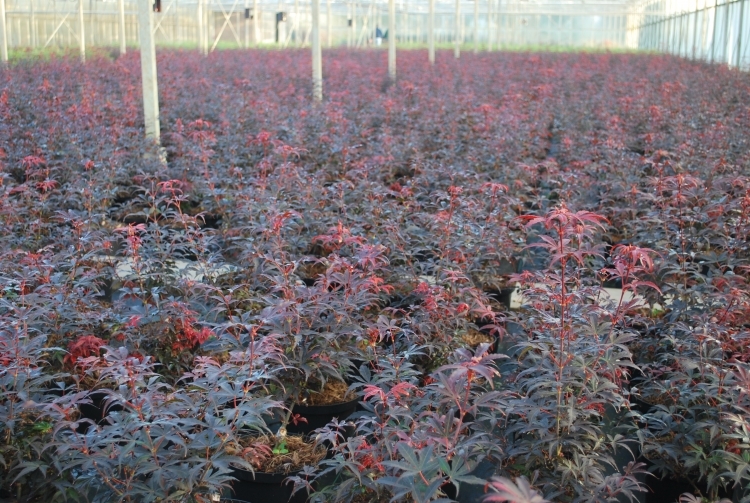 Welcome to the Twenthe Plant website! 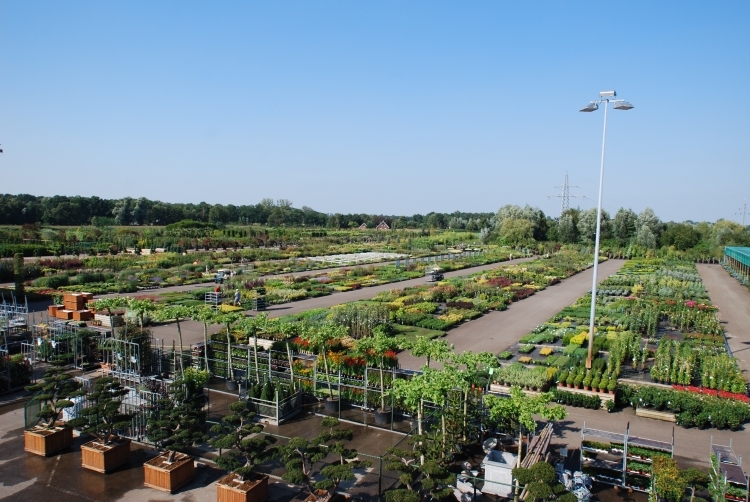 Twenthe Plant is one of the leading outdoor plant wholesalers in Europe. 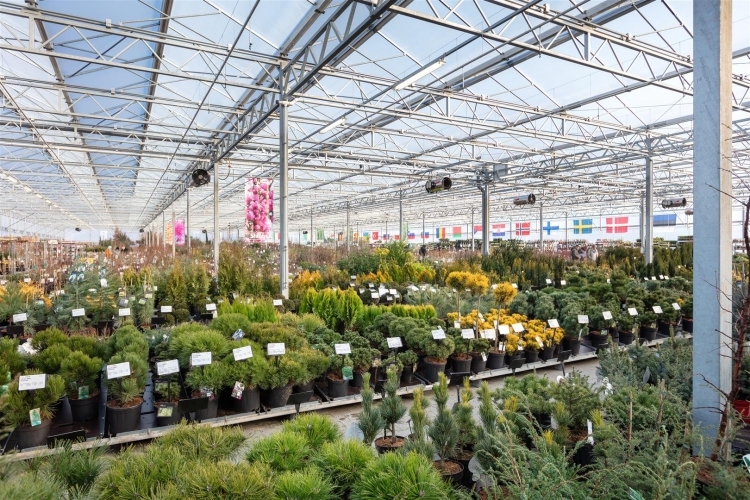 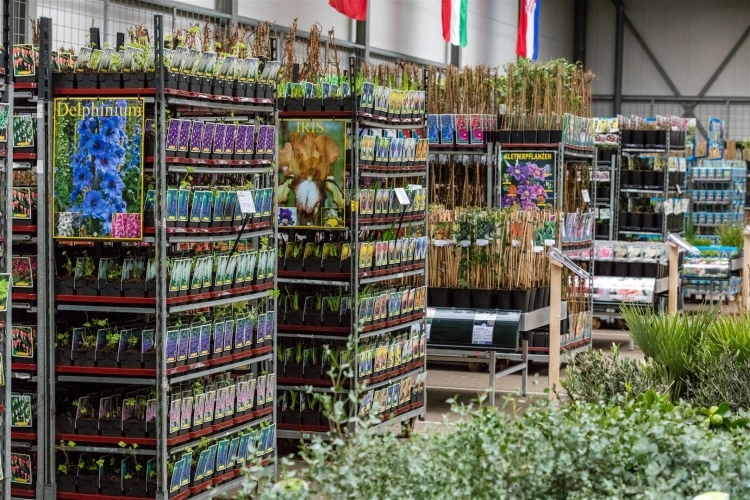 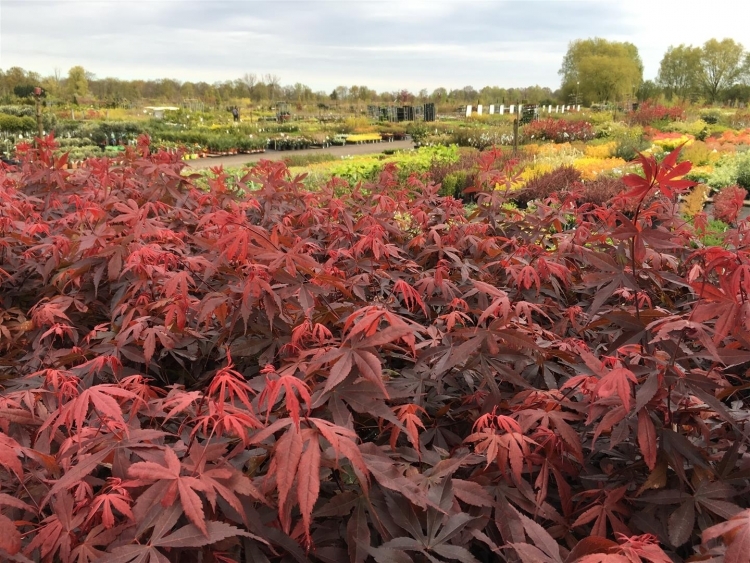 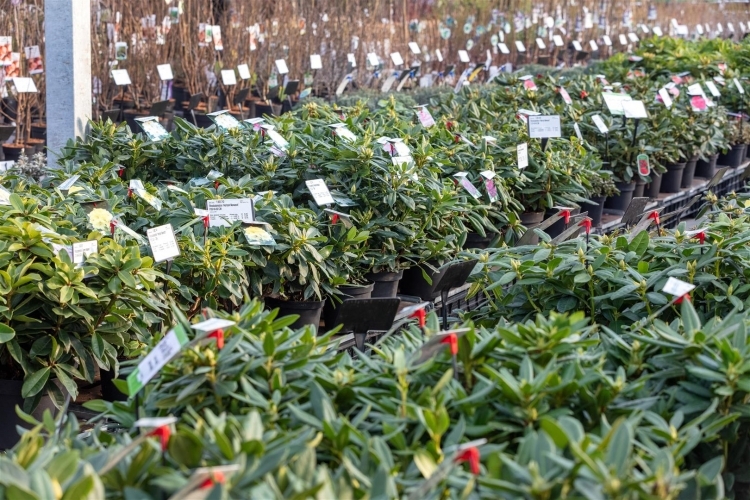 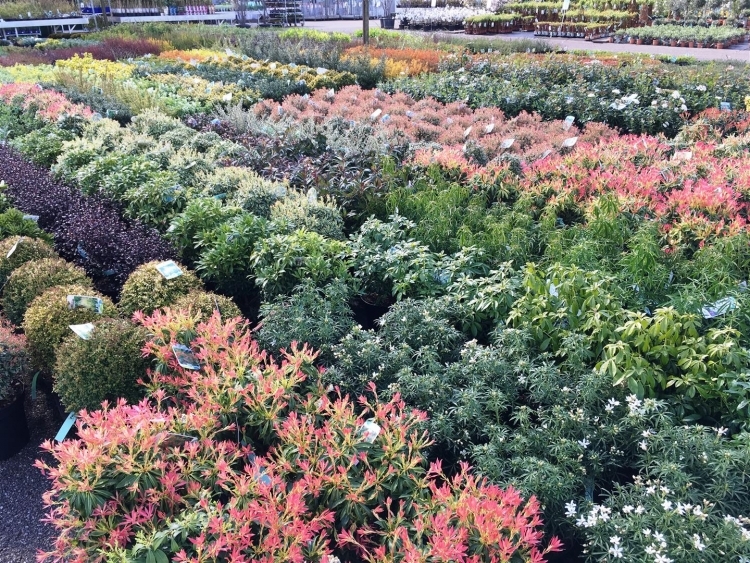 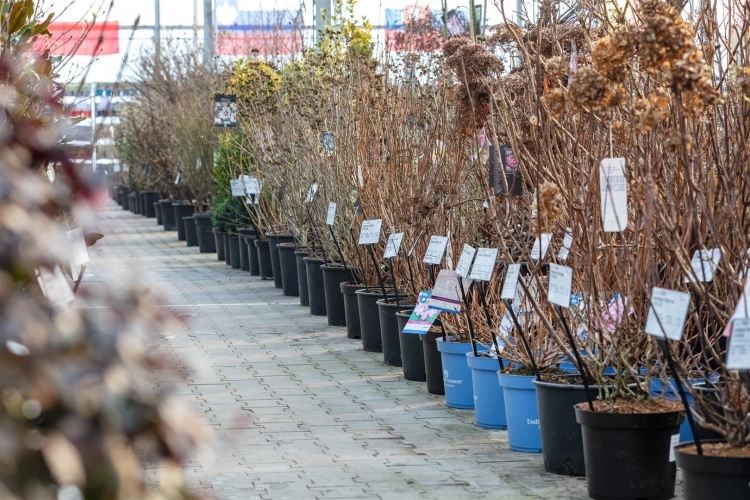 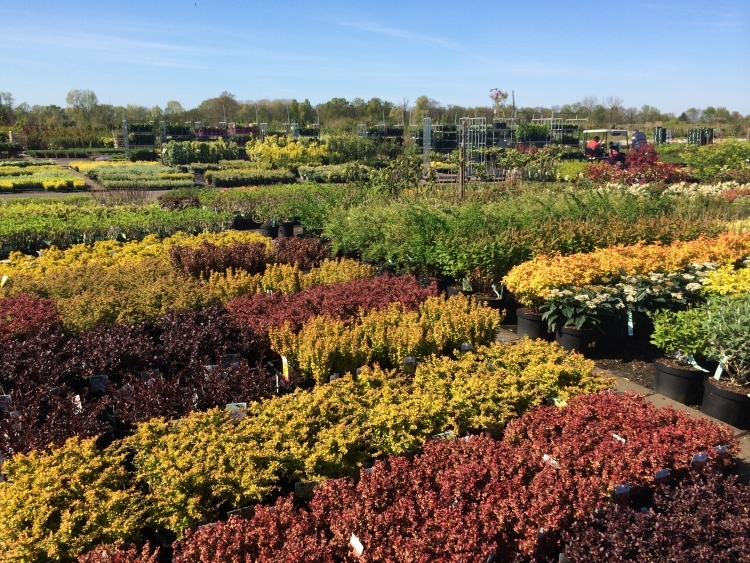 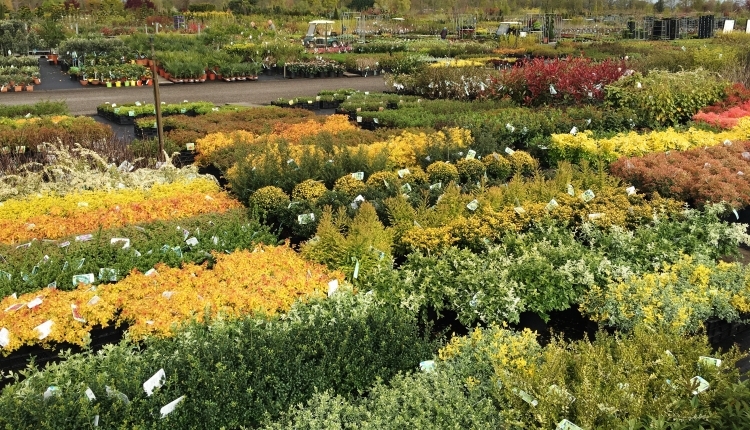 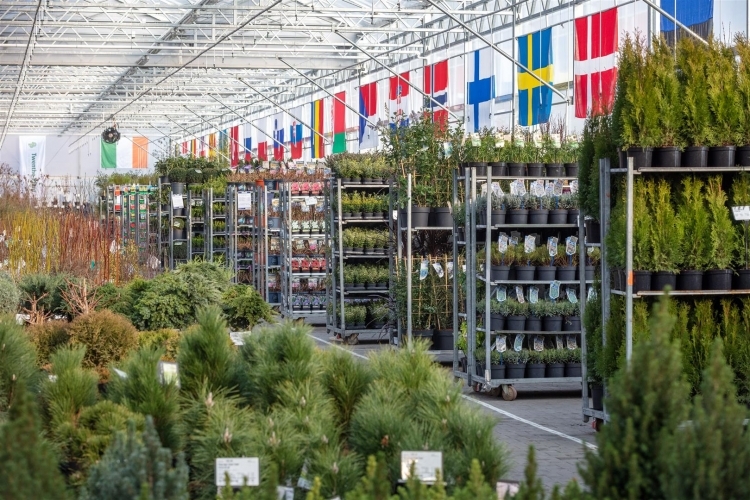 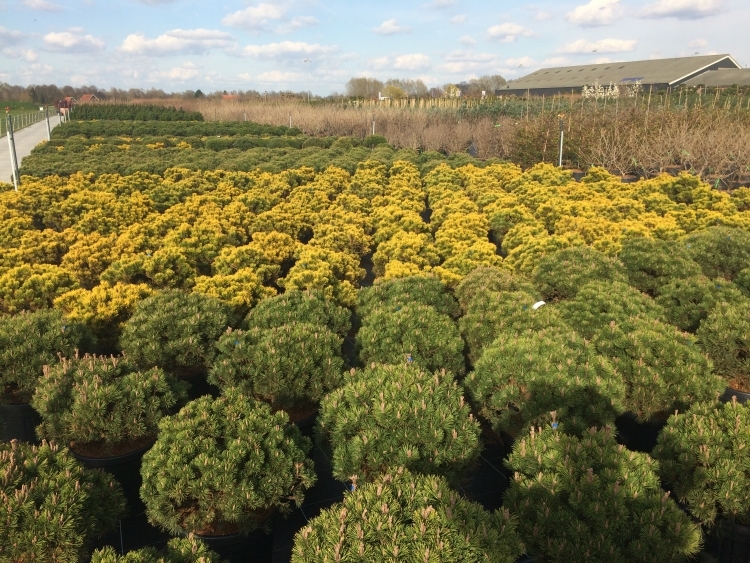 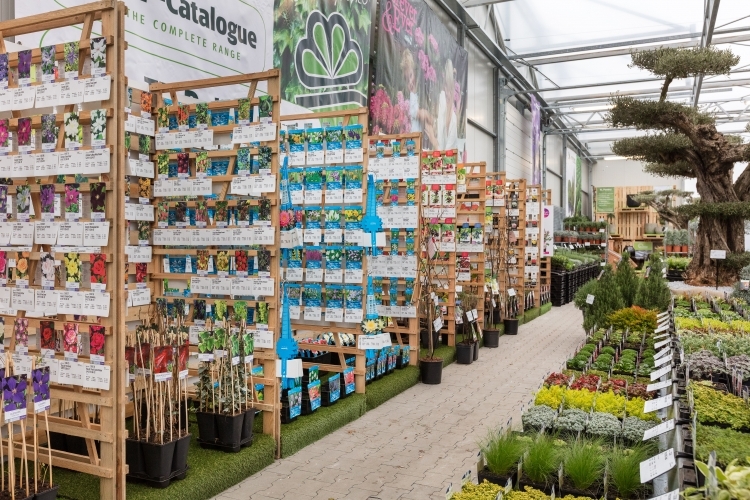 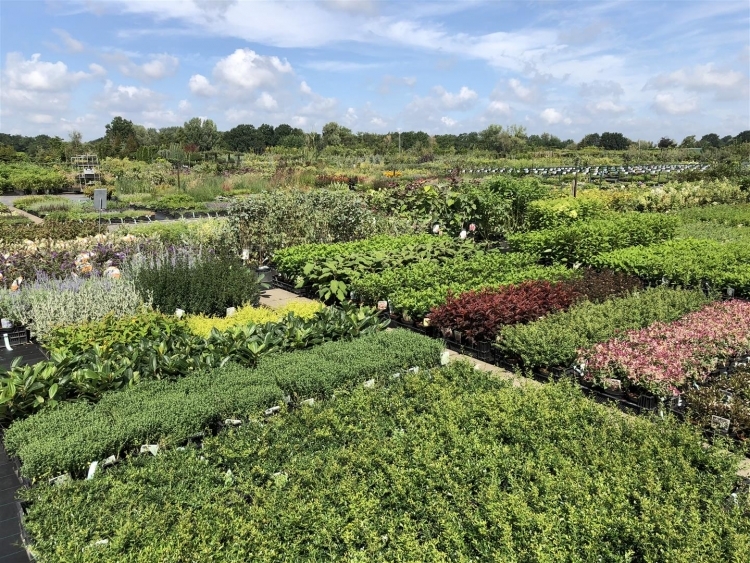 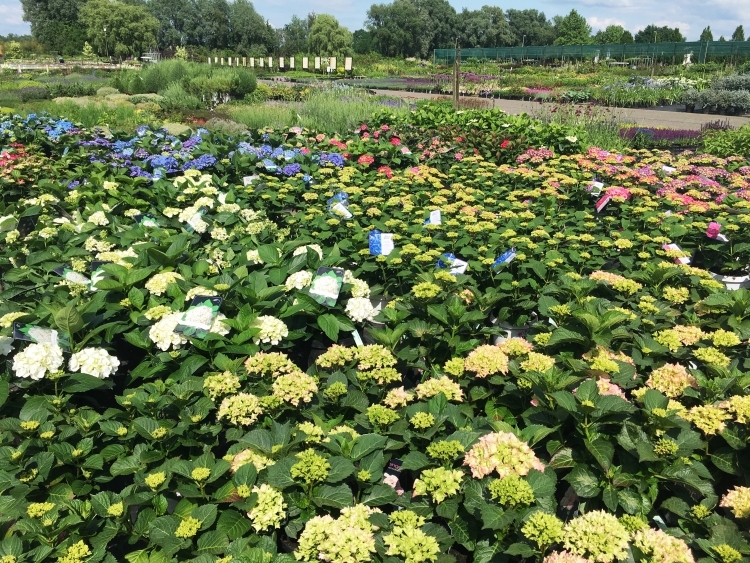 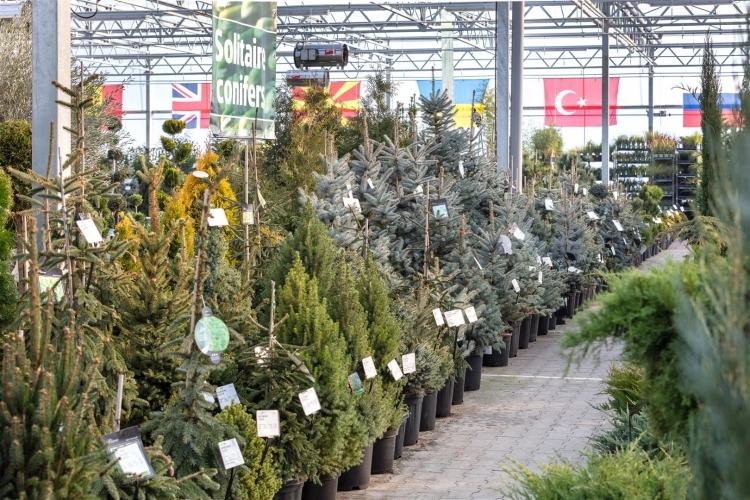 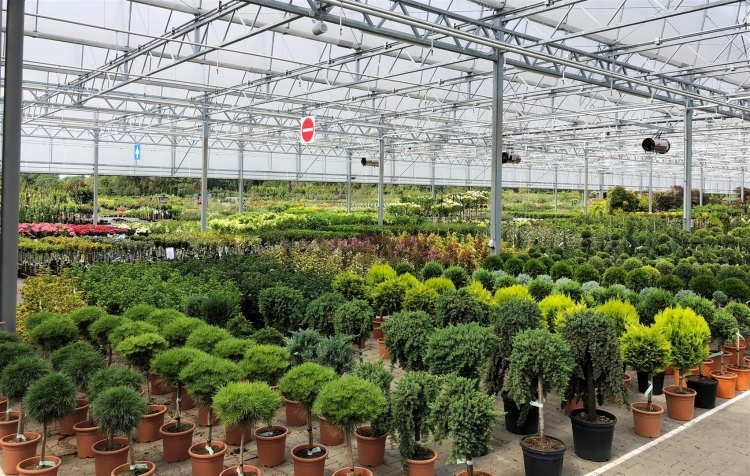 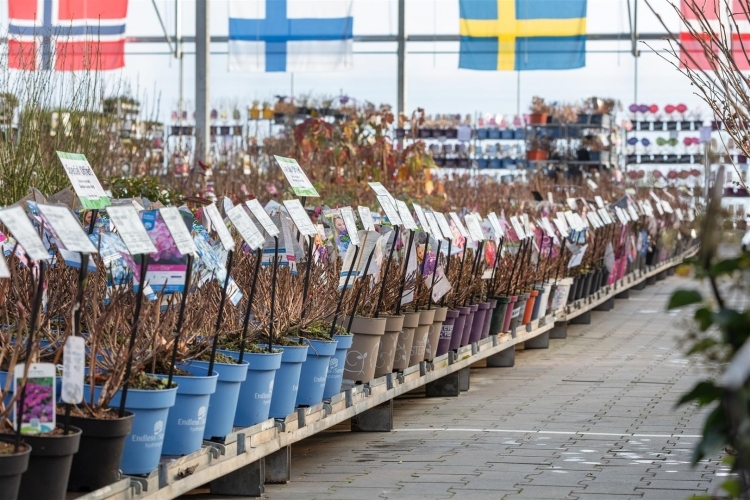 An unique synergy between our Trade and Cash & Carry concept makes that we can offer you the complete range of garden plants all year around with plants that meet all your requirements. 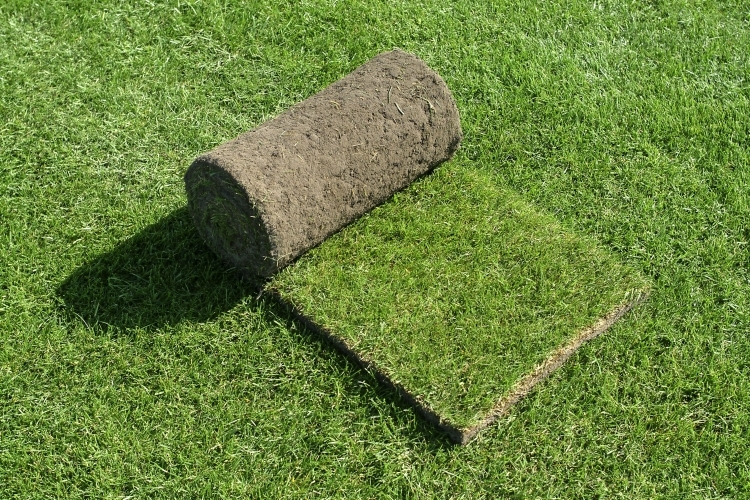 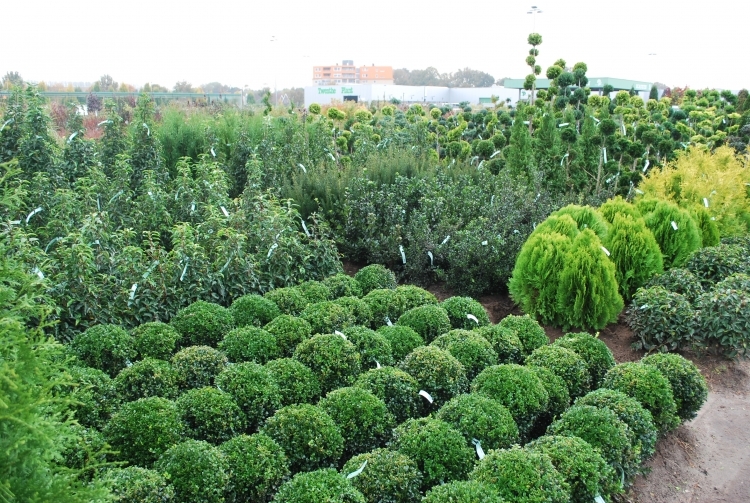 We focus on green specialists including, Garden Centers, Landscapers, Architects, Importers, Governments and Growers/Nurseries. 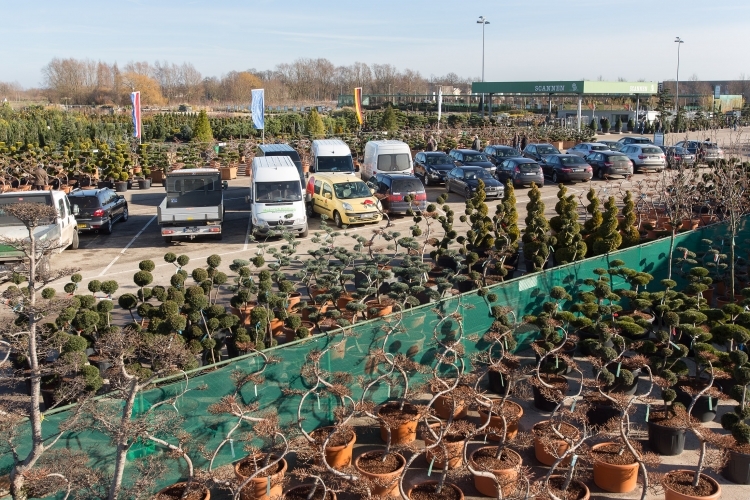 During your purchase you will be professionally assisted by one of our sales representatives. 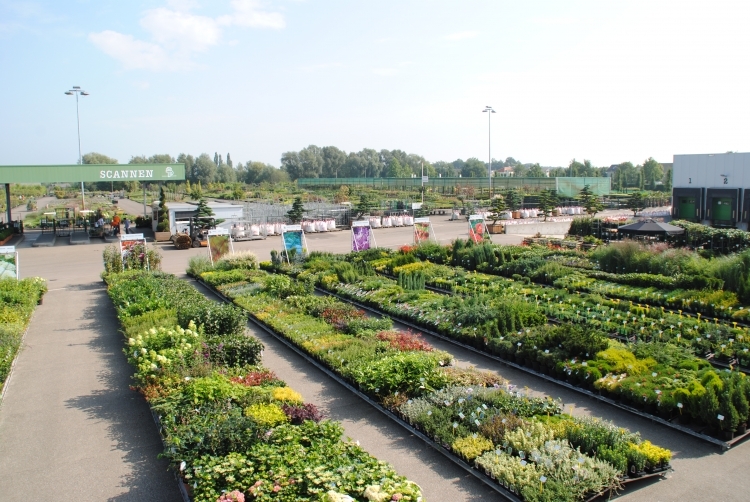 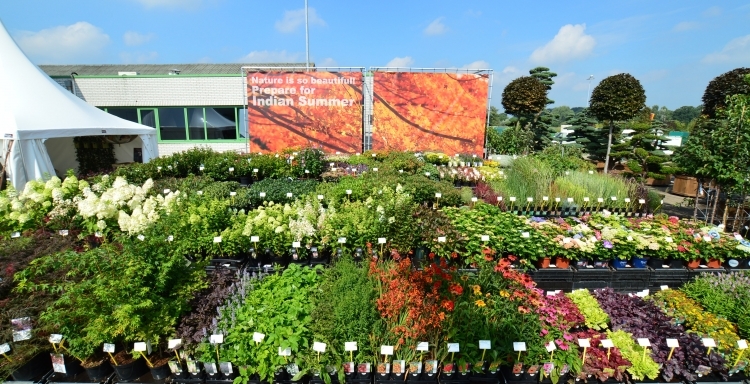 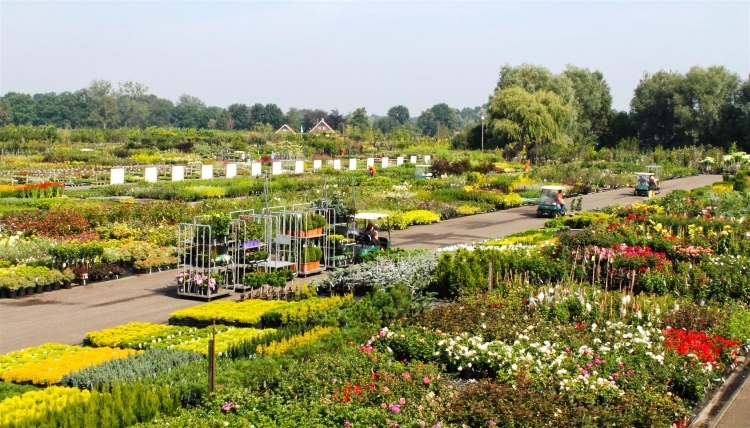 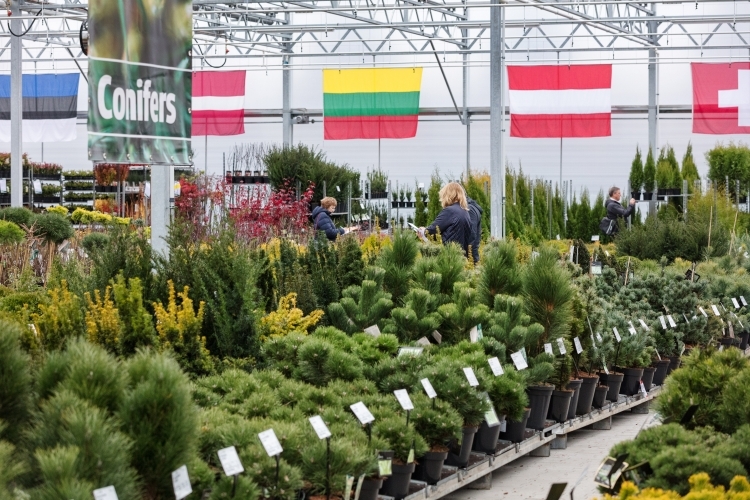 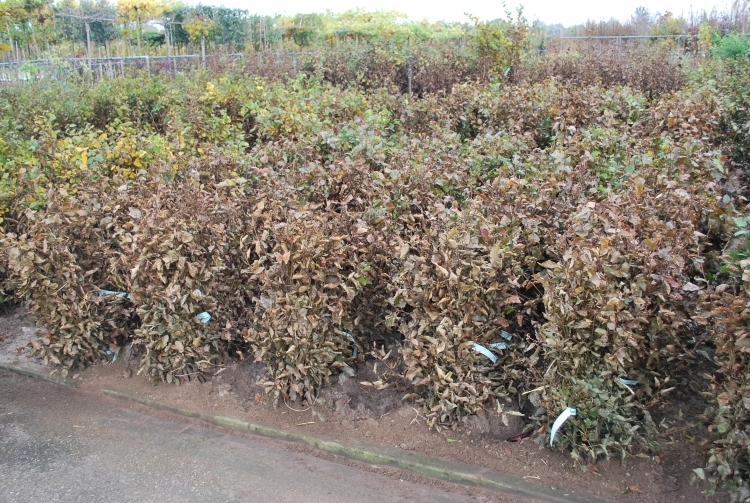 Twenthe Plant has the largest Cash & Carry market for garden plants in Europe. 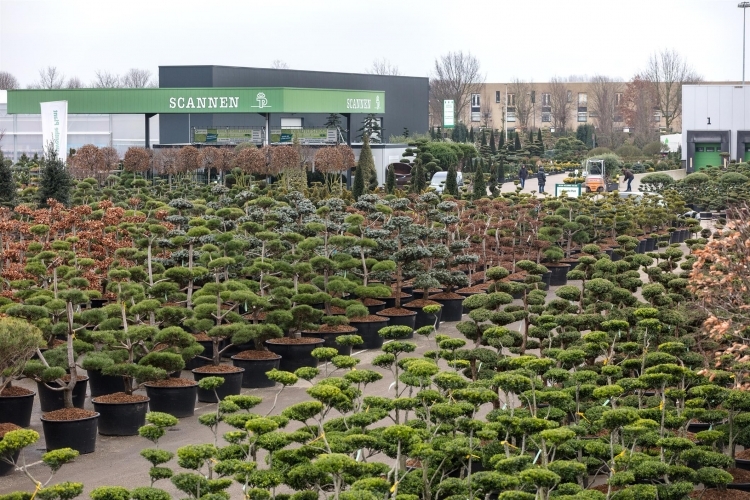 The Cash & Carry consists an impressive area of eight hectares which attracts customers from all over Europe to Hengelo. 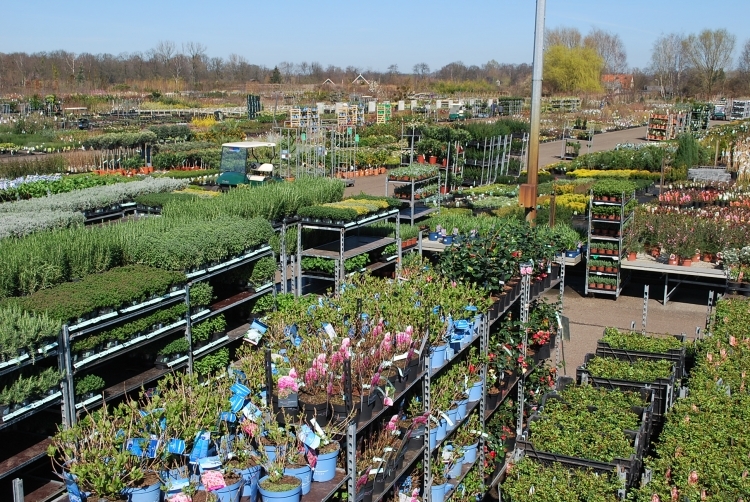 Your purchase is our basis of providing a continuous and complete range of garden plants. 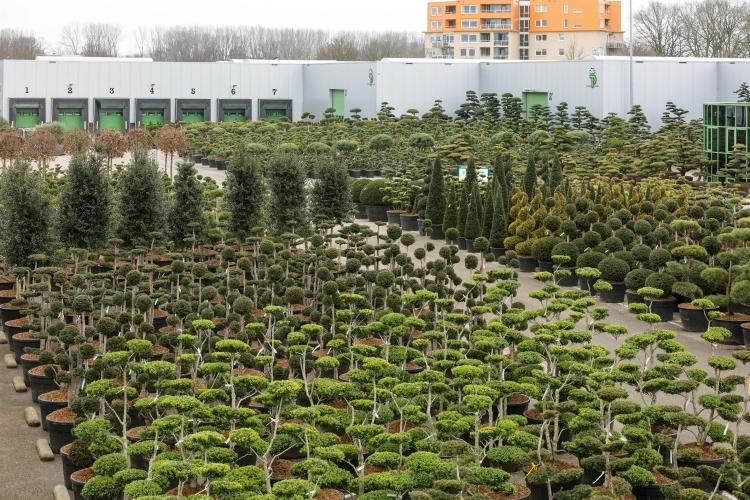 Rapid and reliable handling, competitive prices, high quality and a wide variety of logistical services, depending on your needs. 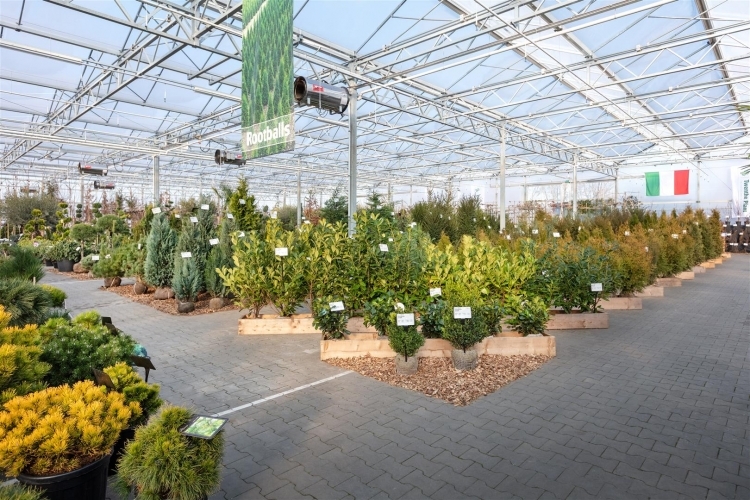 A professional team of sales representatives assist you, remotely or on-site, to complete all positions of your requested assortment. 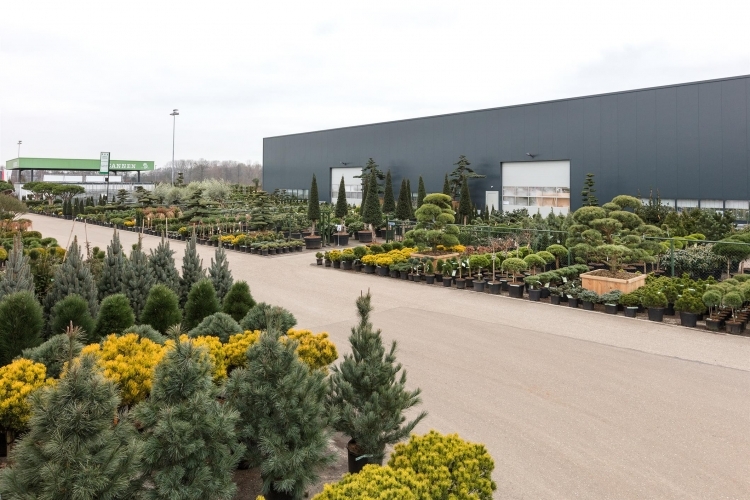 Our representatives will personally take care of all your professional questions and demands. 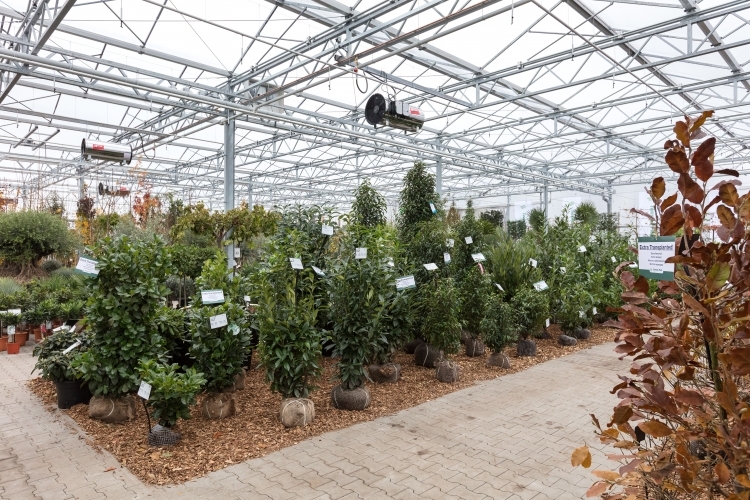 Expertise, experience and customer focus are the key words within our company. 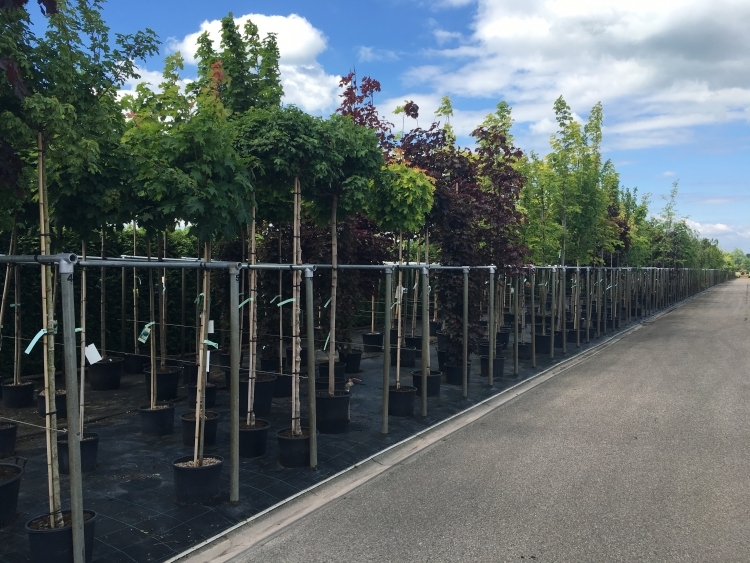 One of our services is to arrange the complete delivery of your order from the moment you place it until it has been supplied. 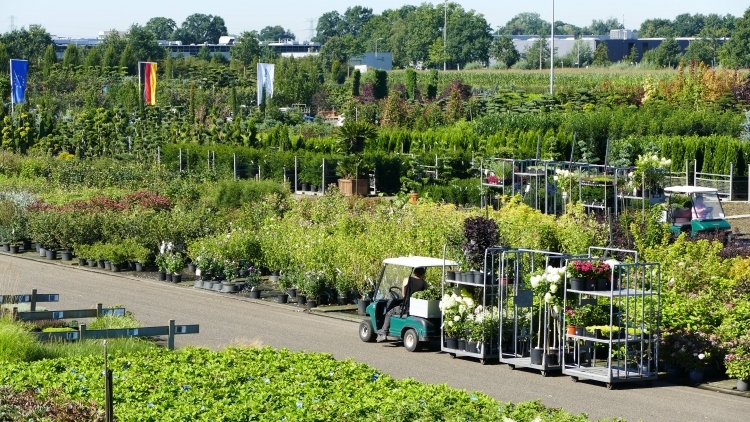 We can transport the delivery to almost every location. 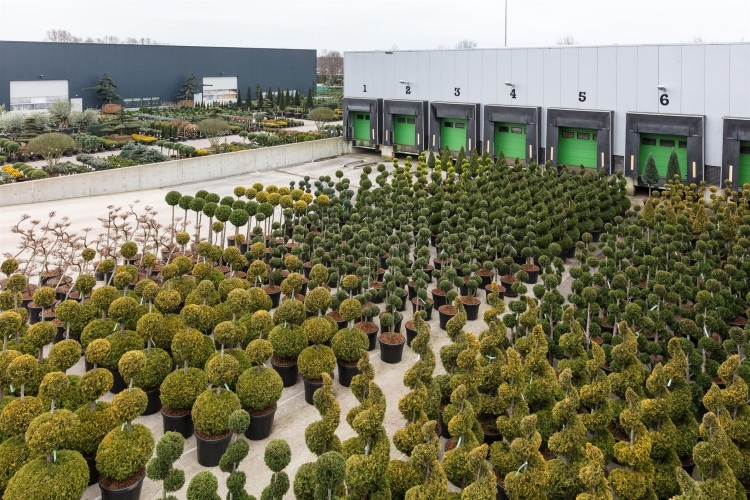 On average Twenthe Plant delivers a complete order on location within one week. 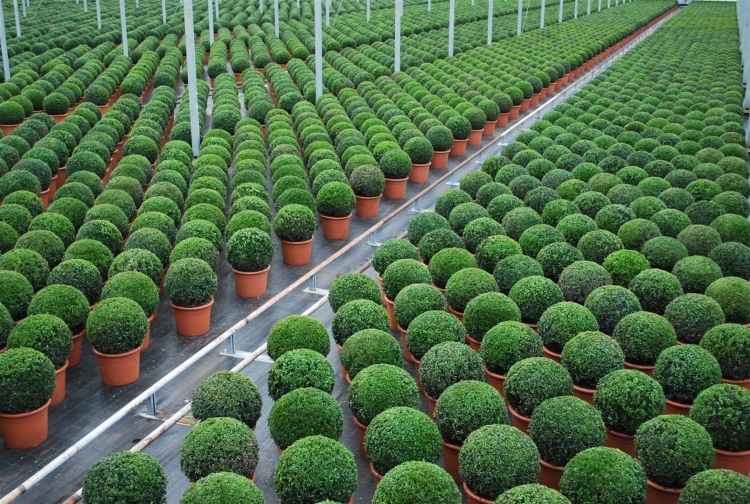 Twenthe Plant has centralized all commercial & logistic activities on one location. 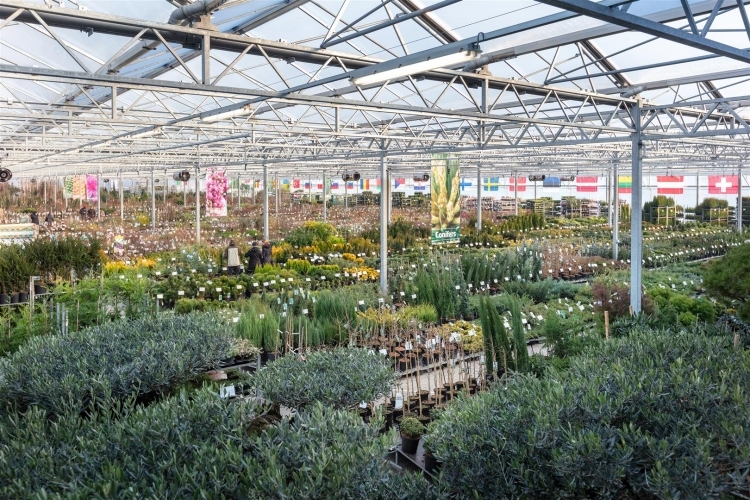 Our logistical values are efficient, reliable, quick, flexible and service orientated. 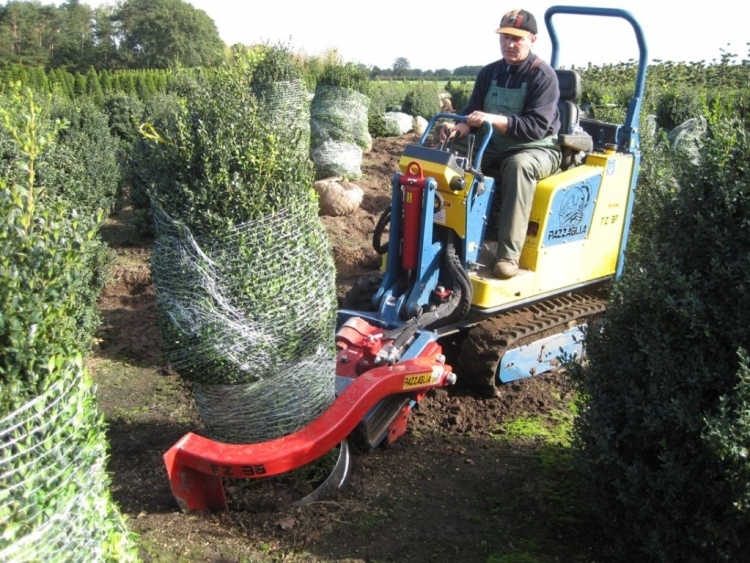 These values result in a reduction of costs for our customers and an easy way of working. 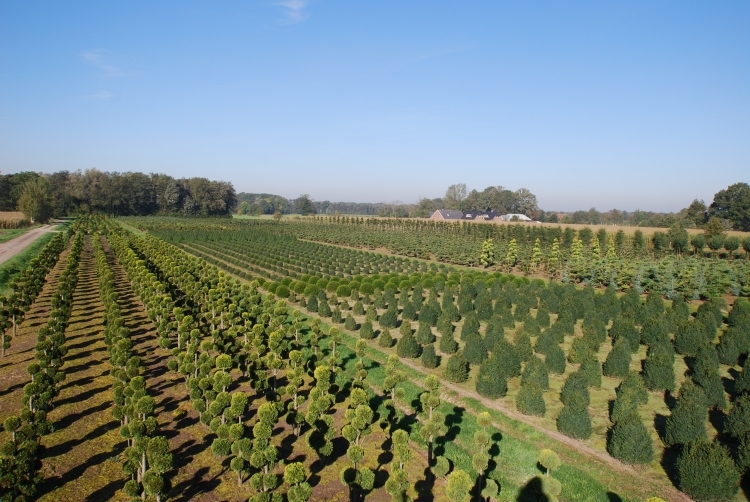 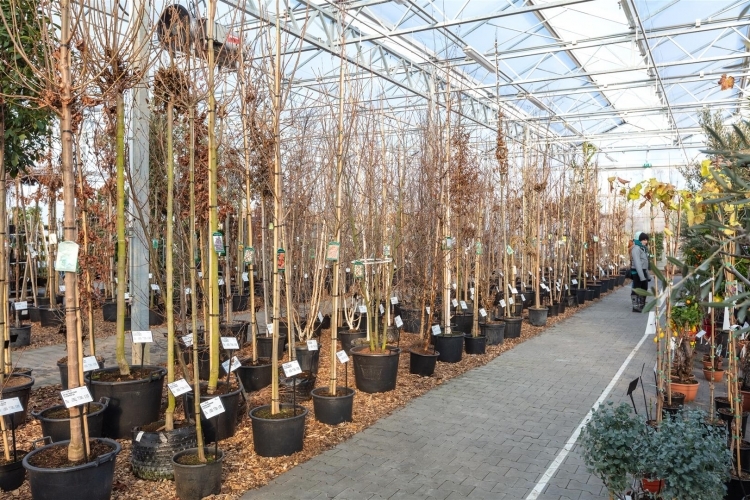 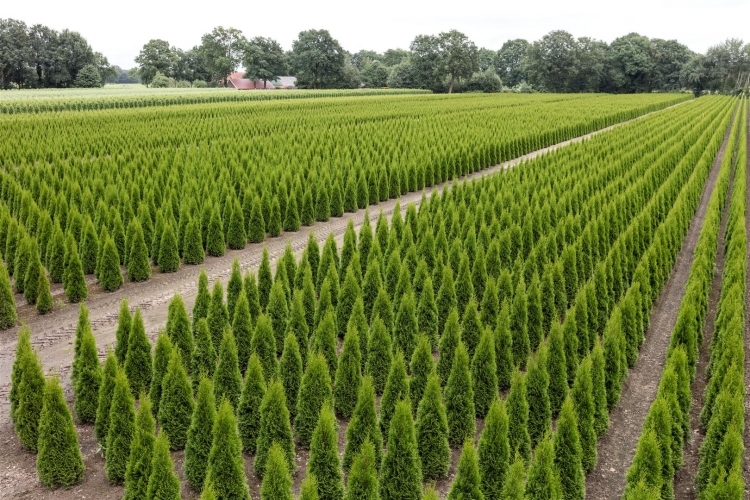 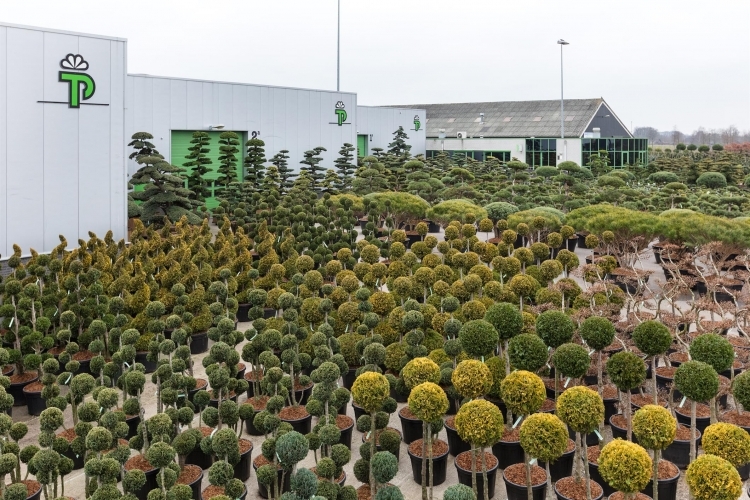 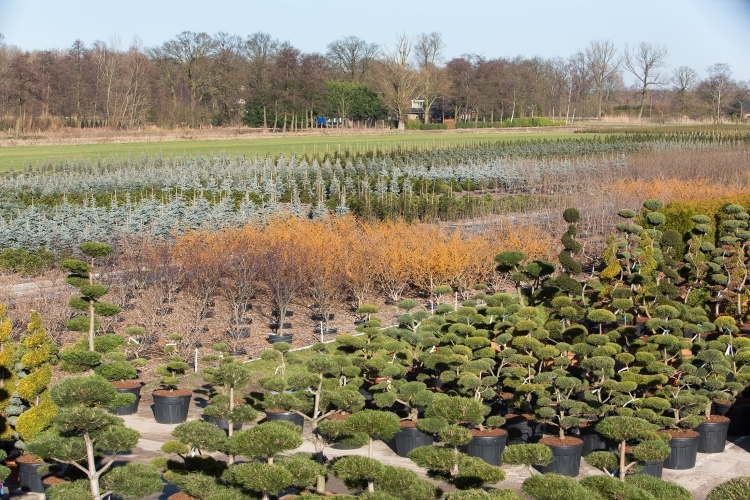 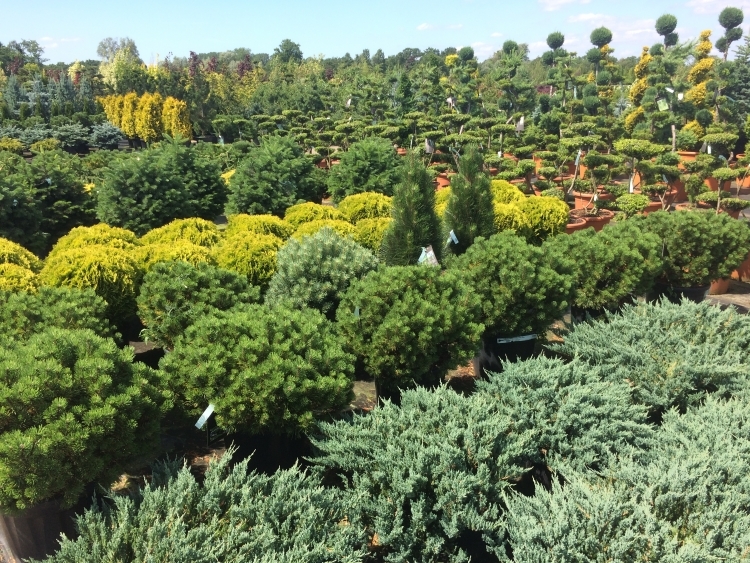 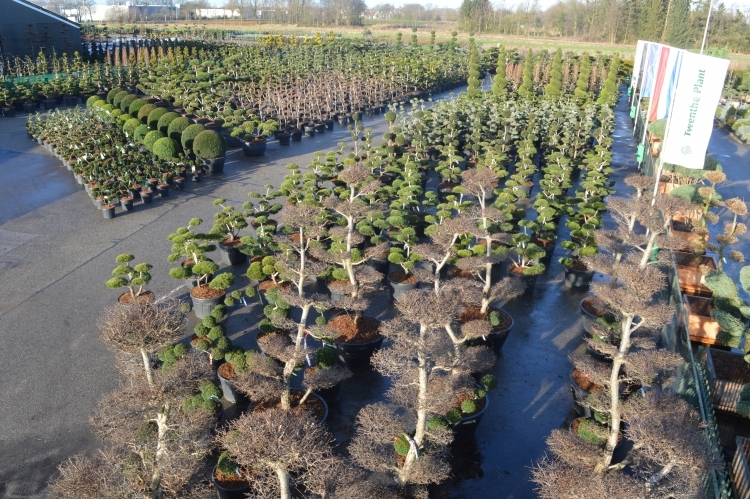 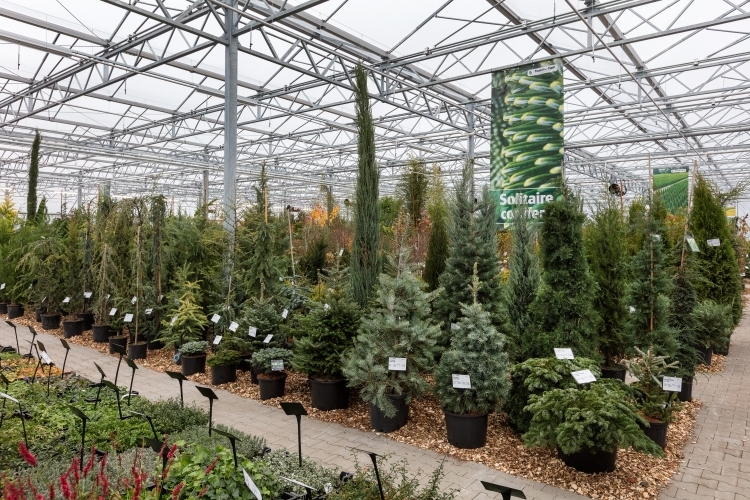 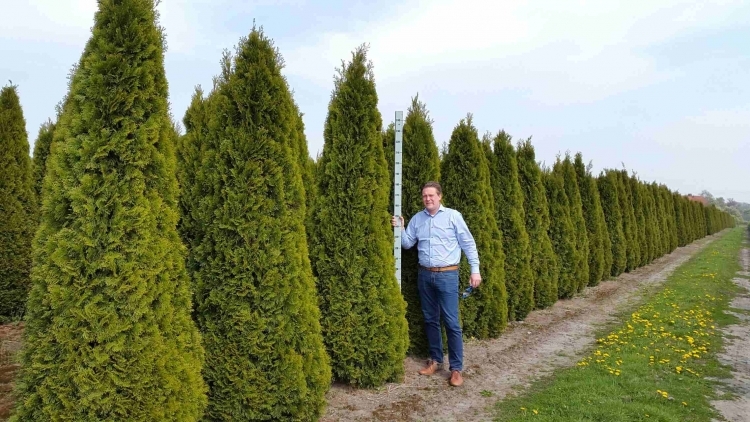 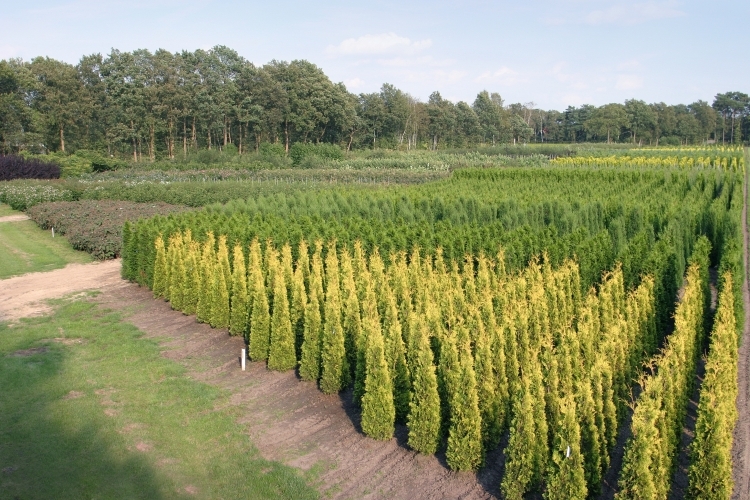 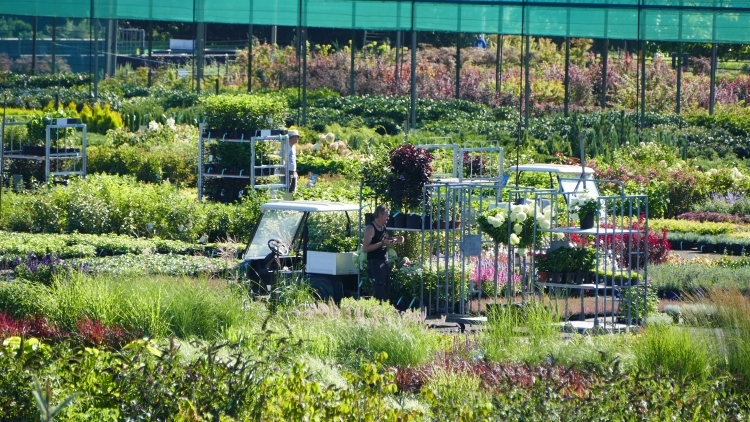 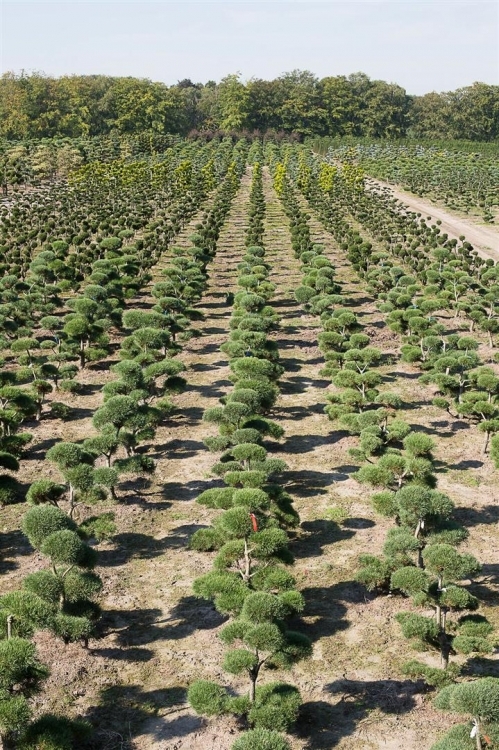 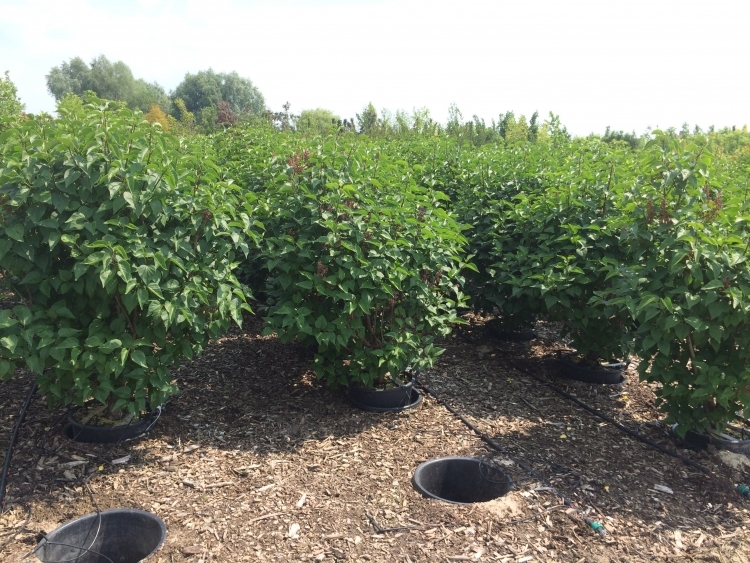 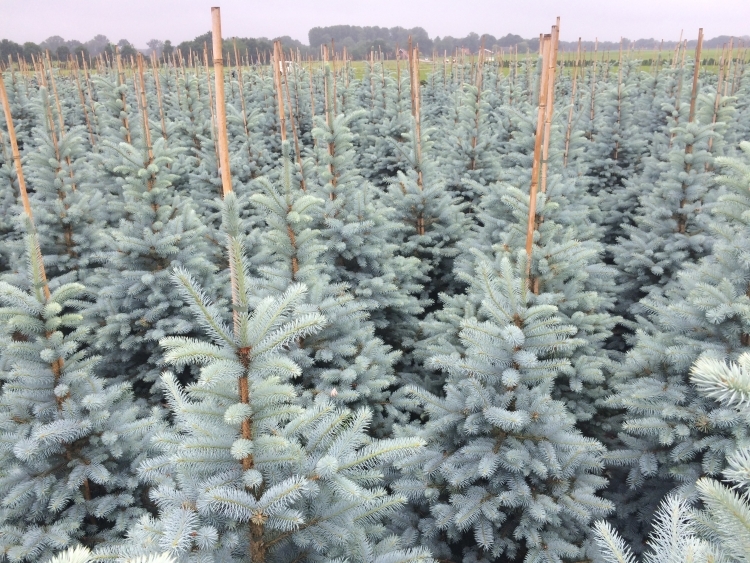 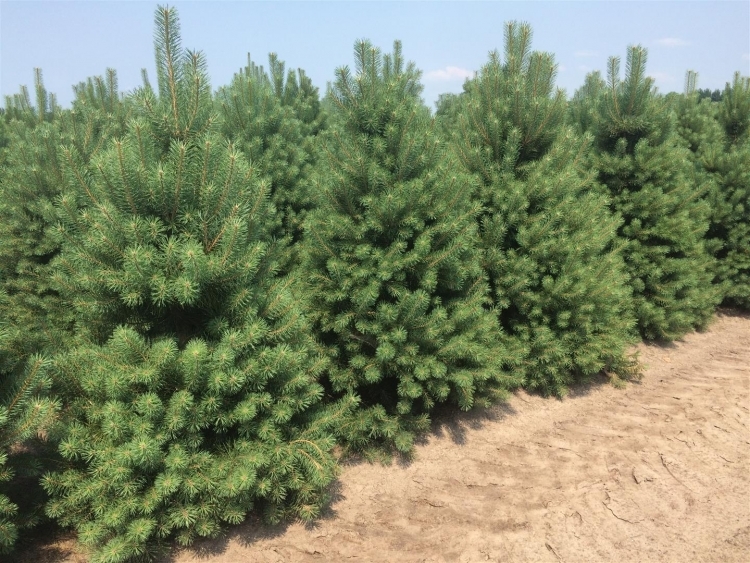 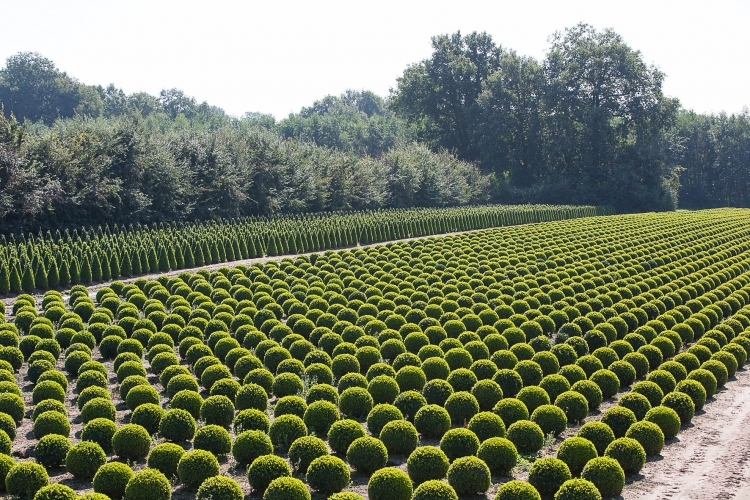 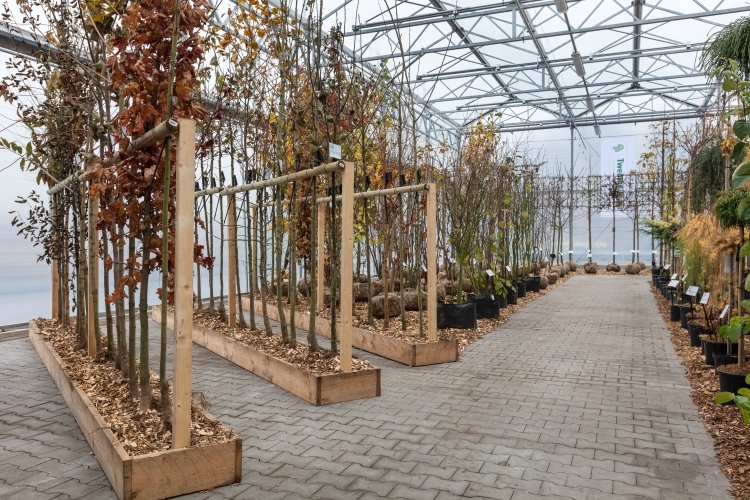 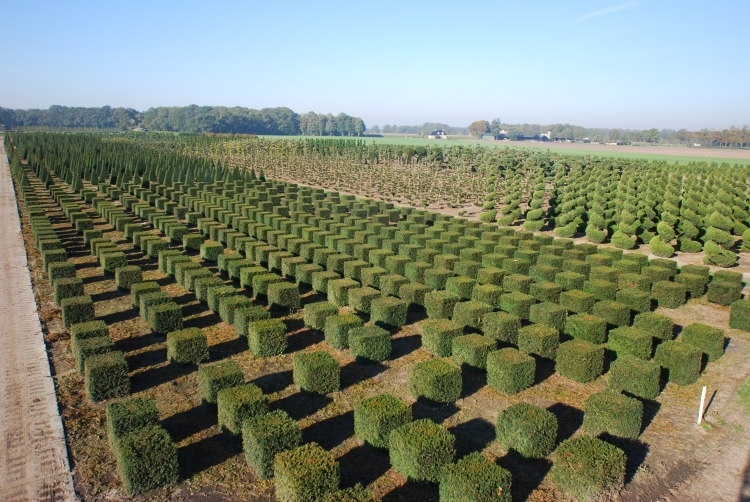 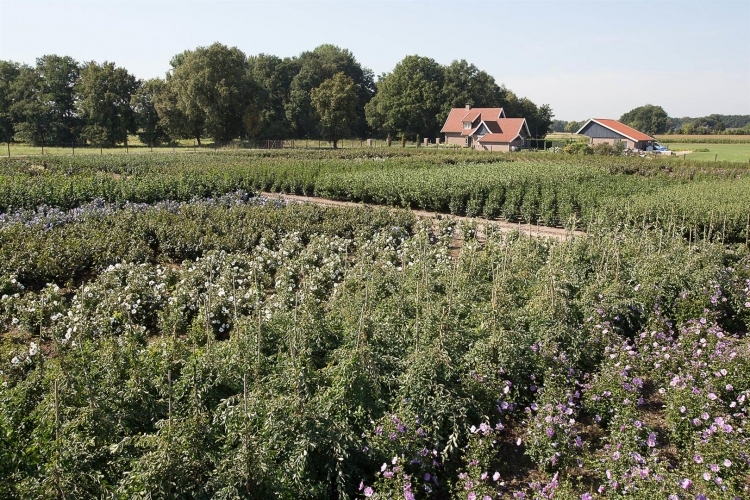 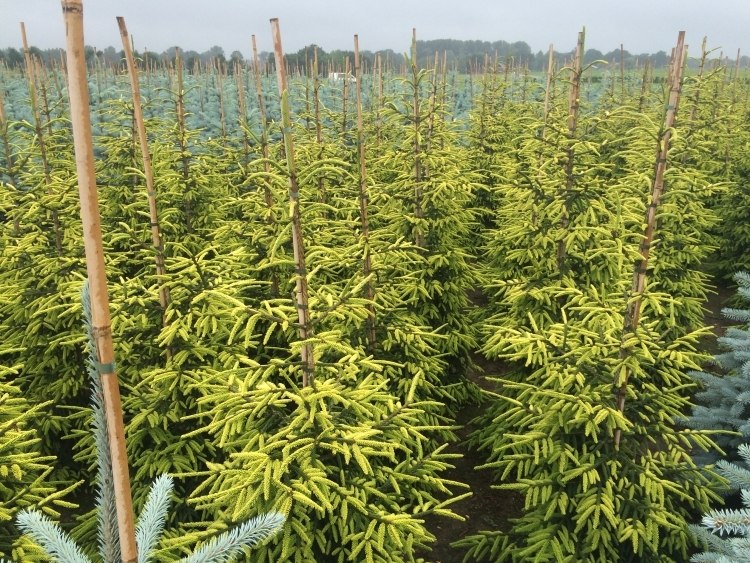 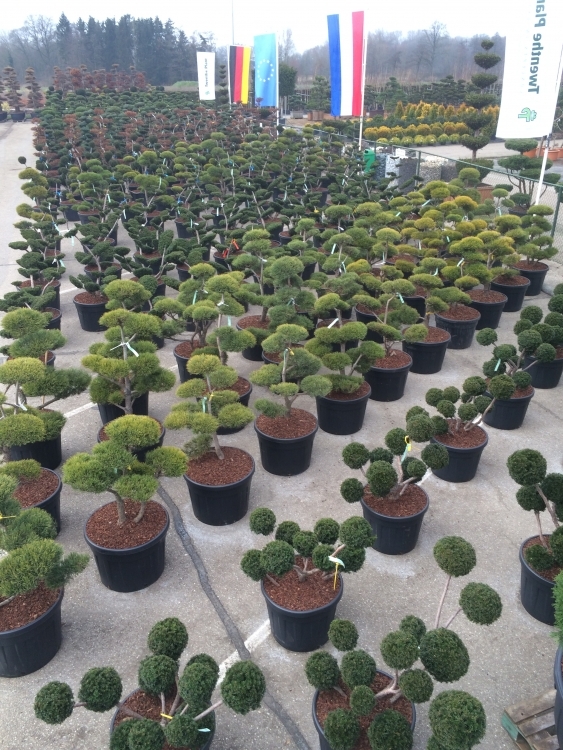 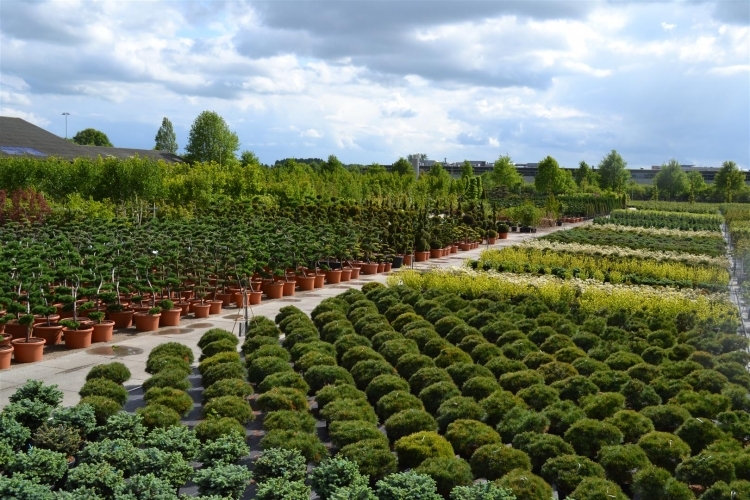 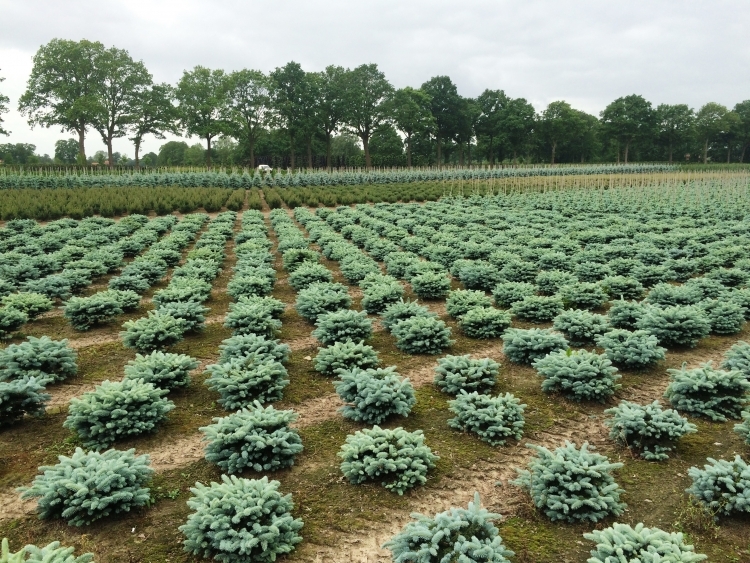 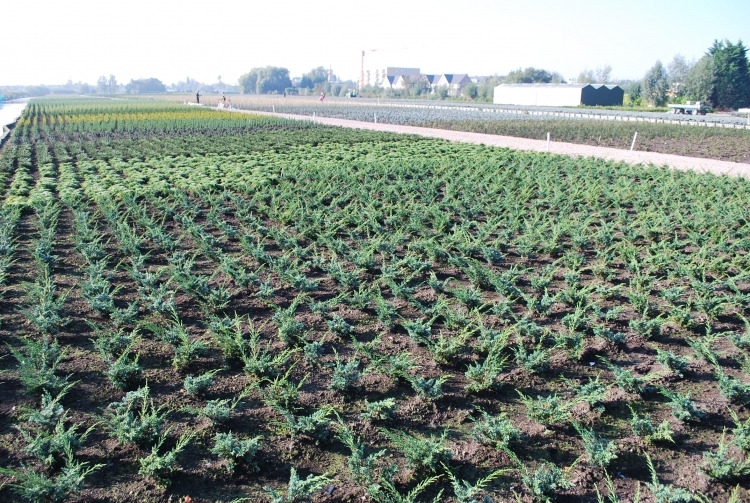 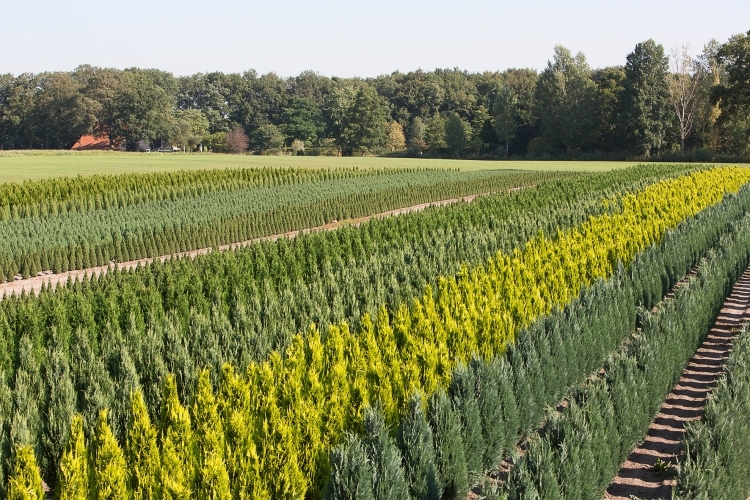 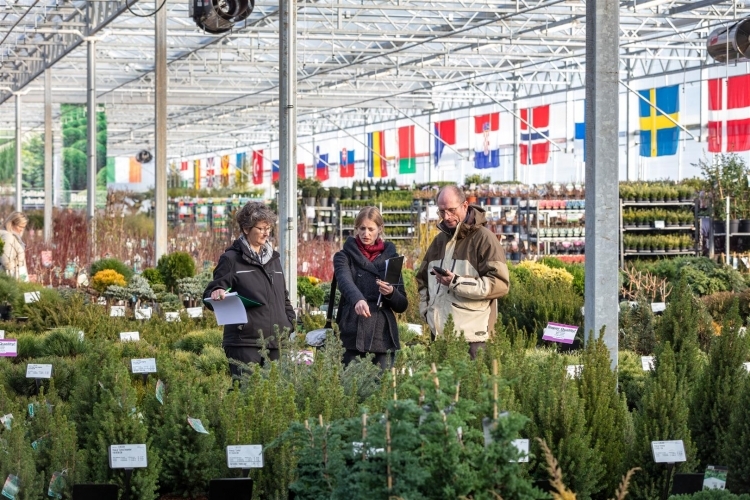 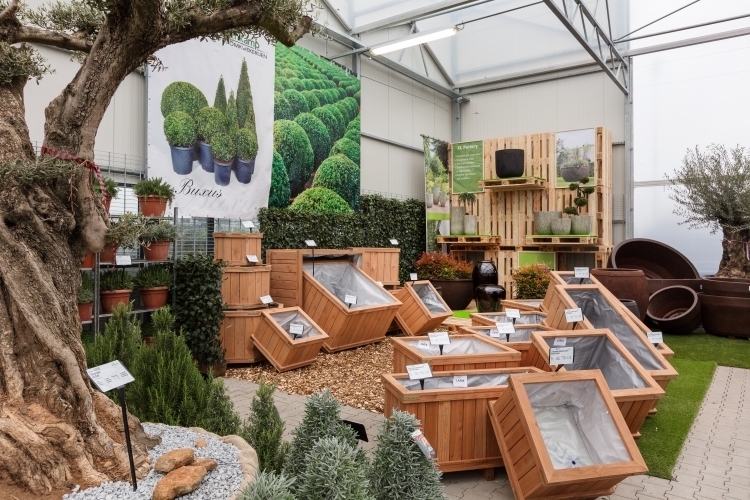 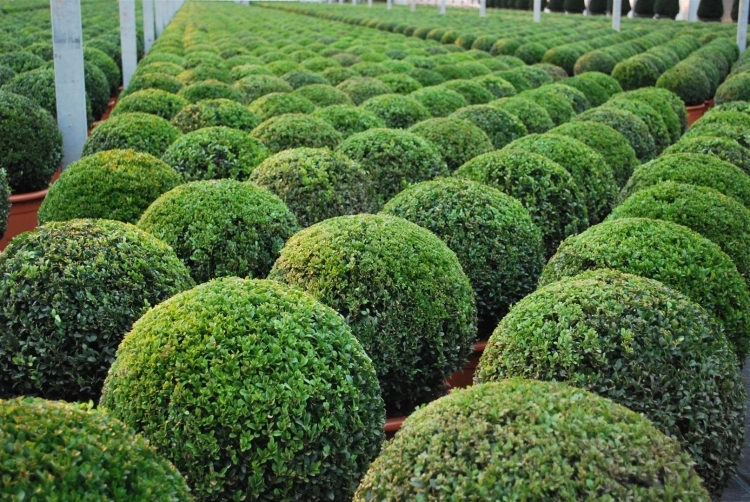 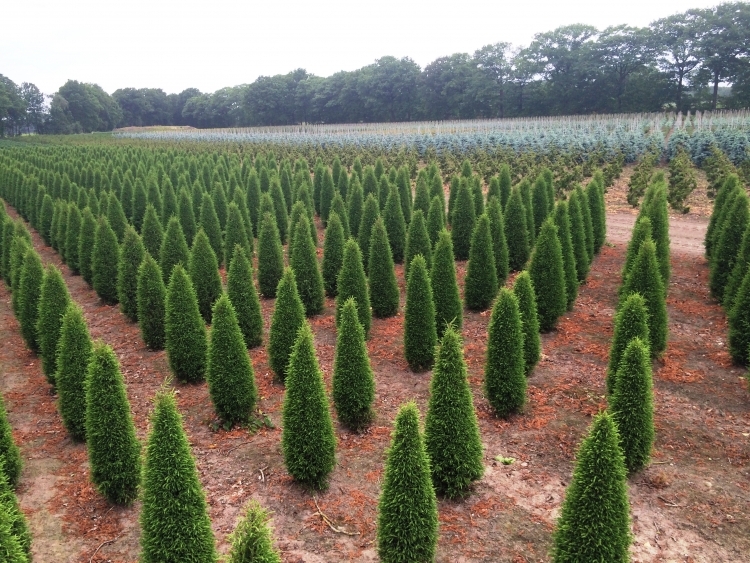 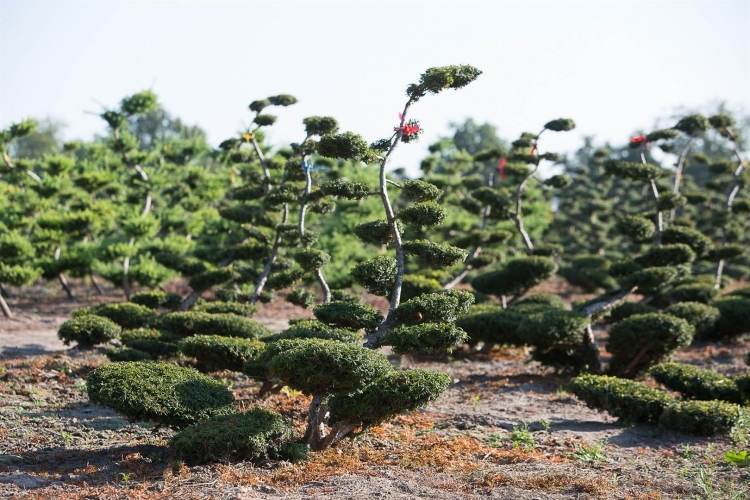 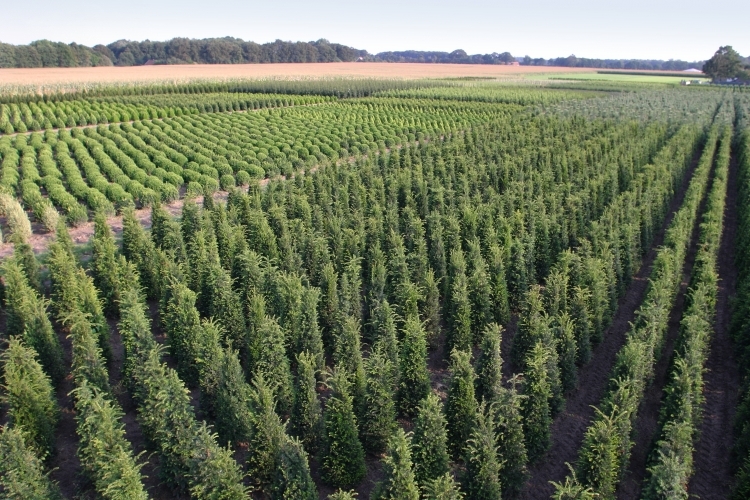 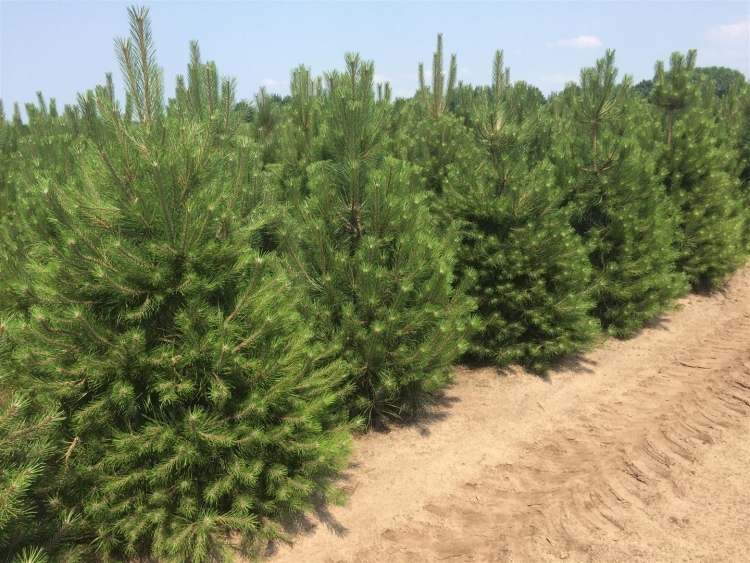 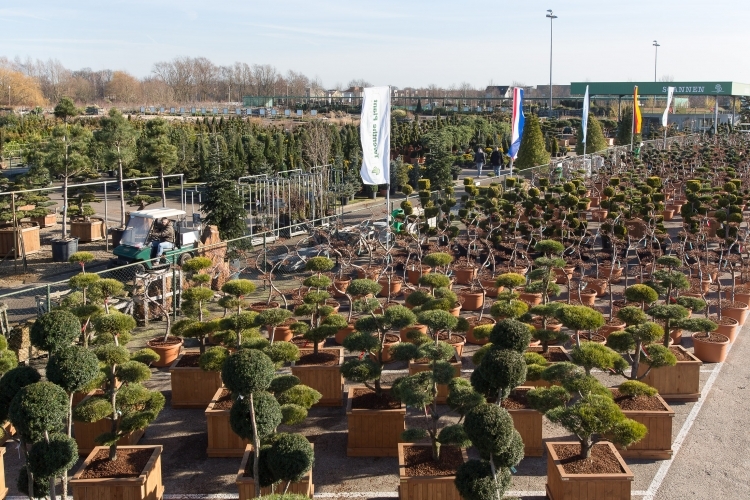 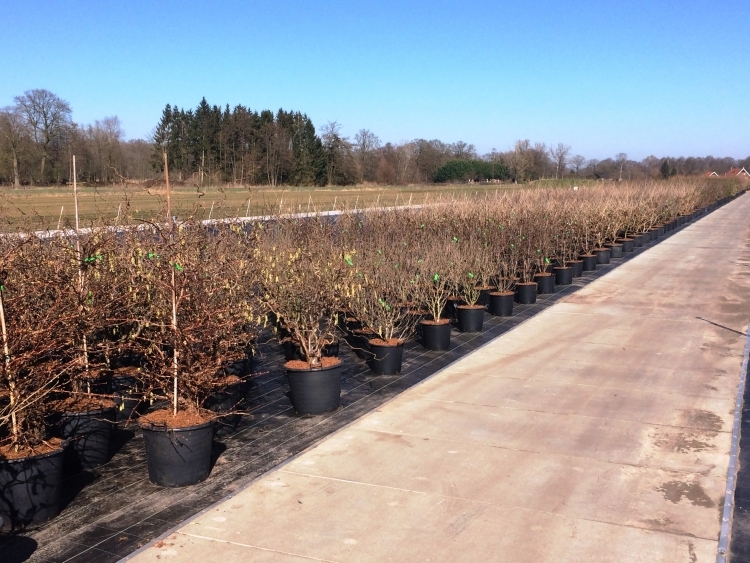 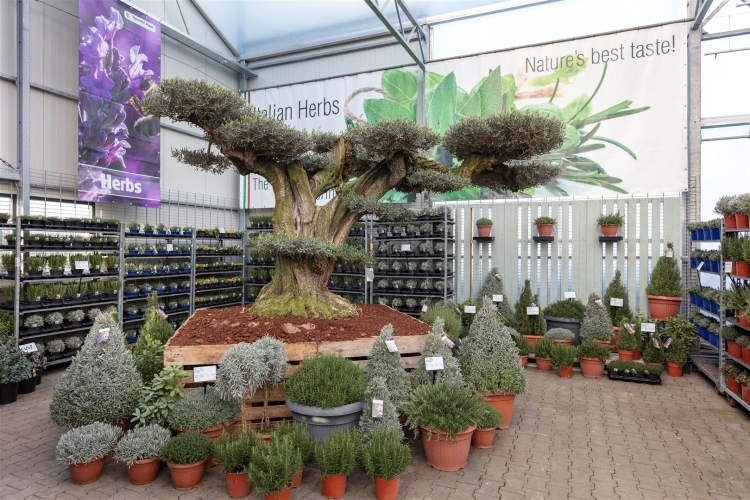 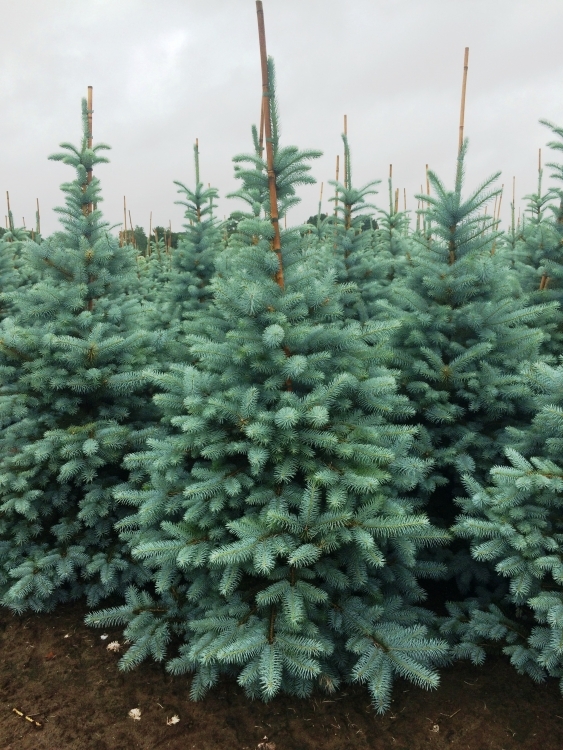 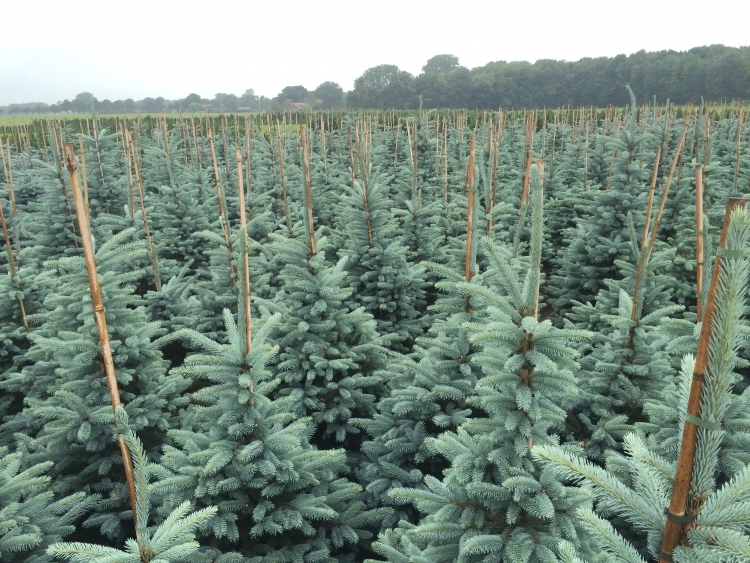 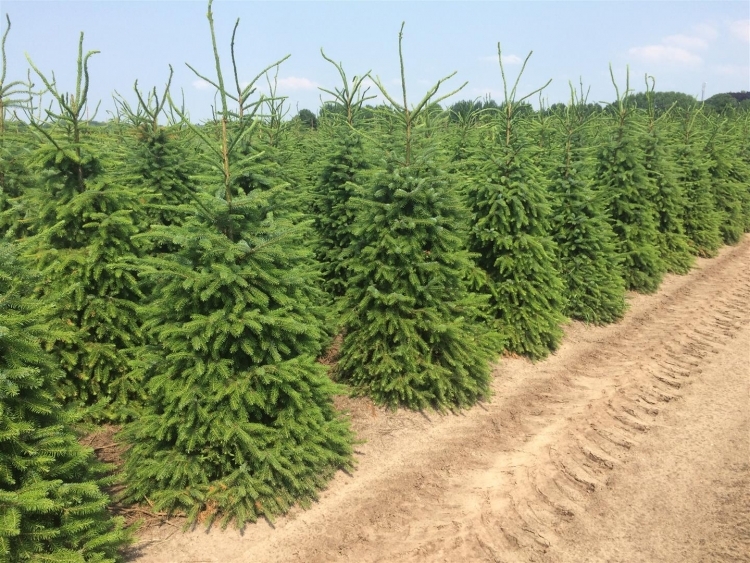 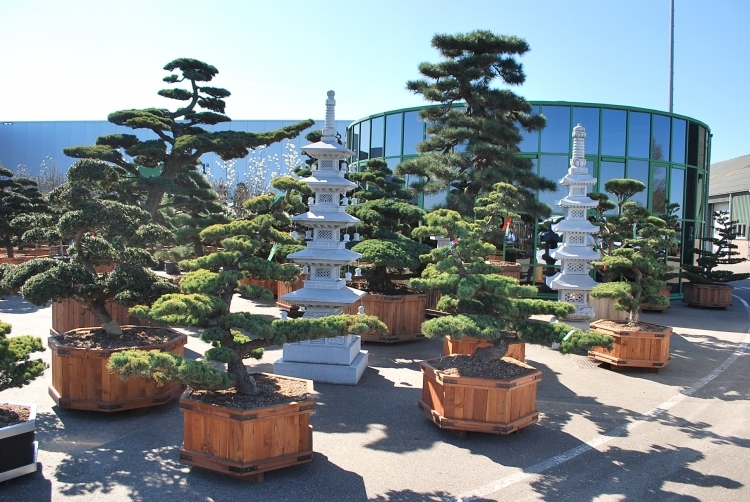 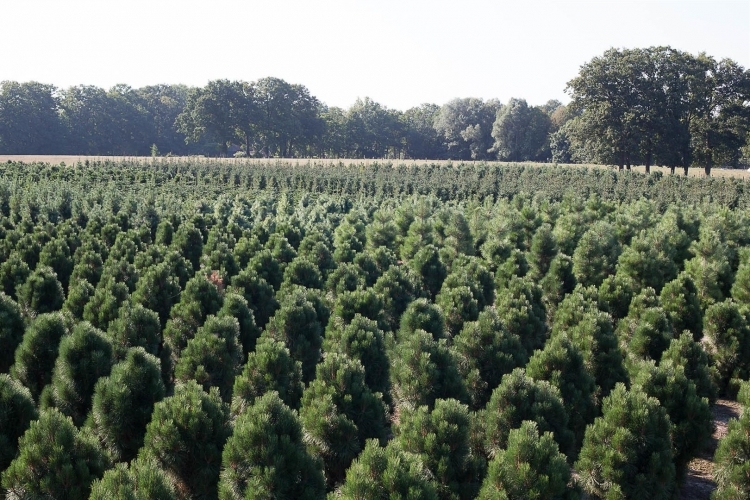 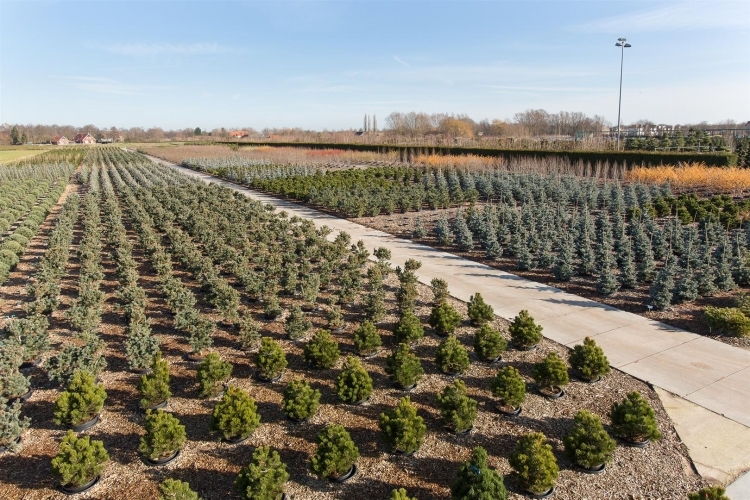 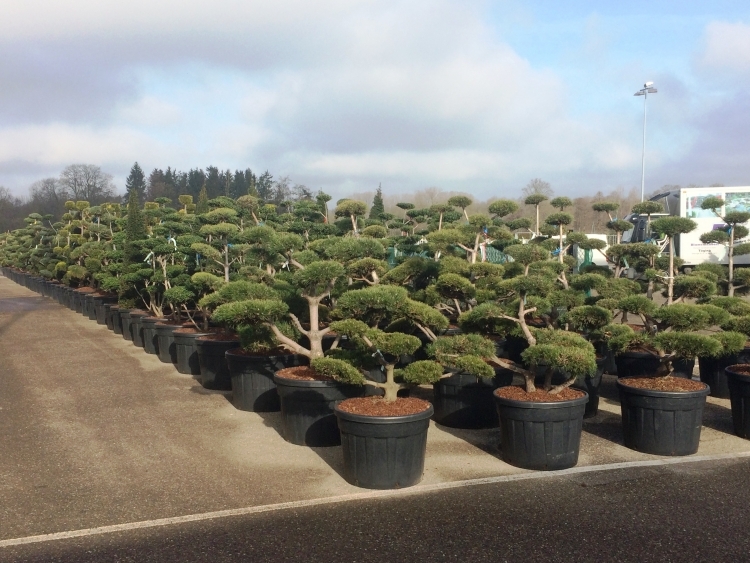 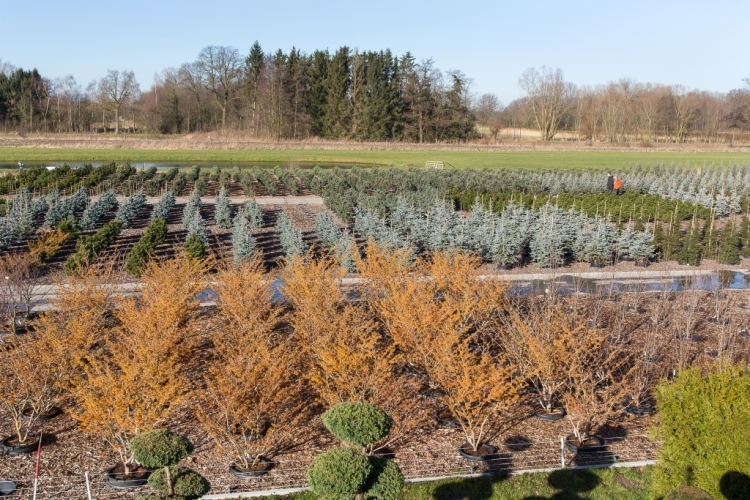 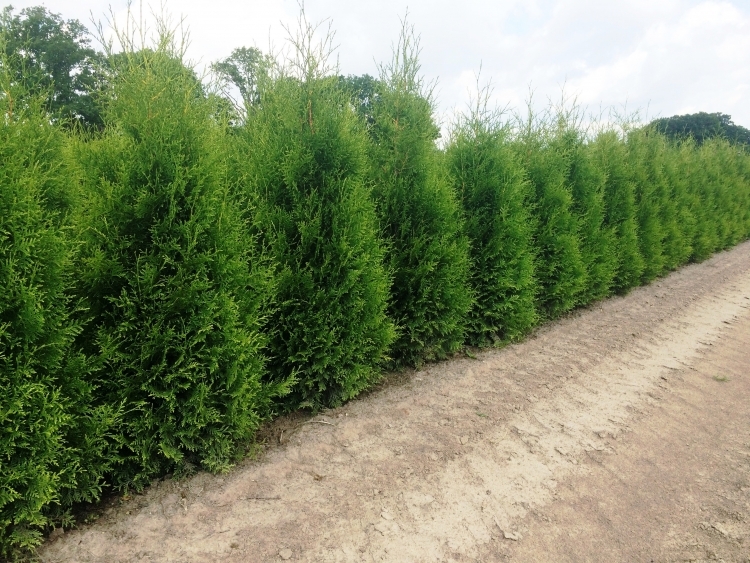 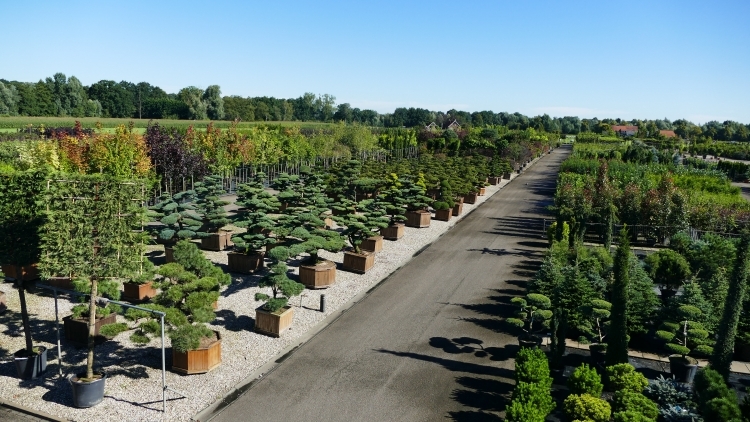 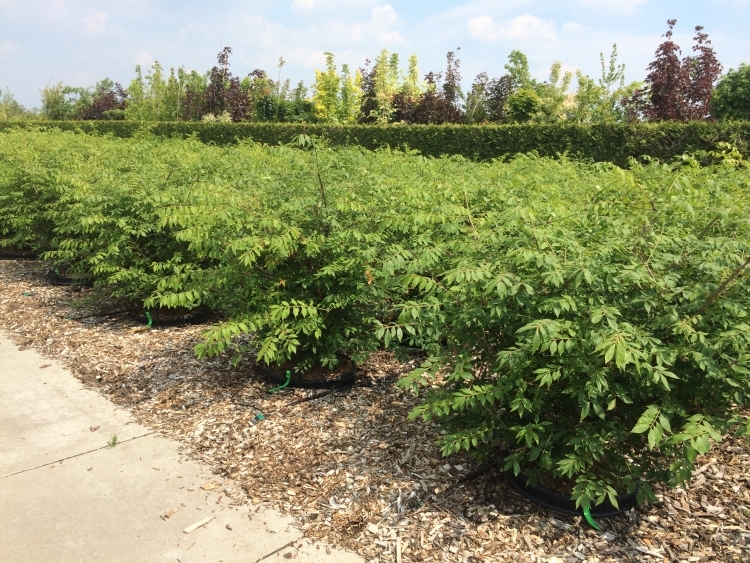 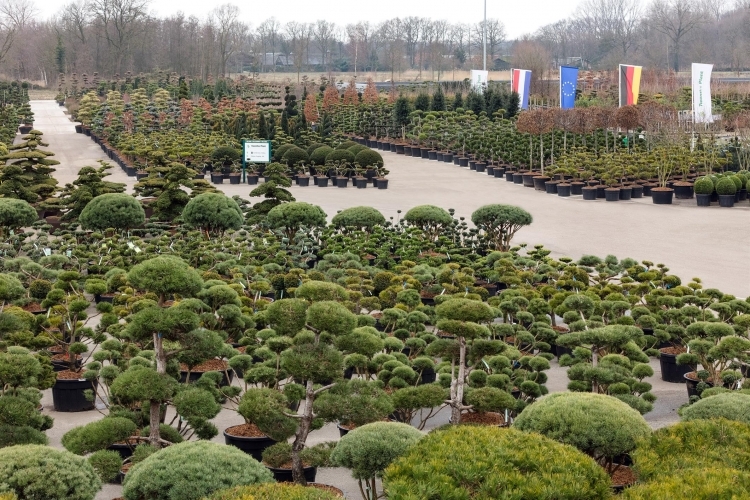 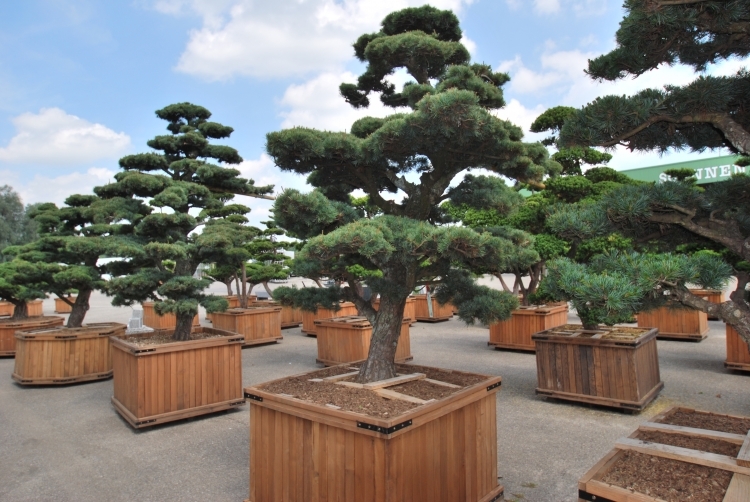 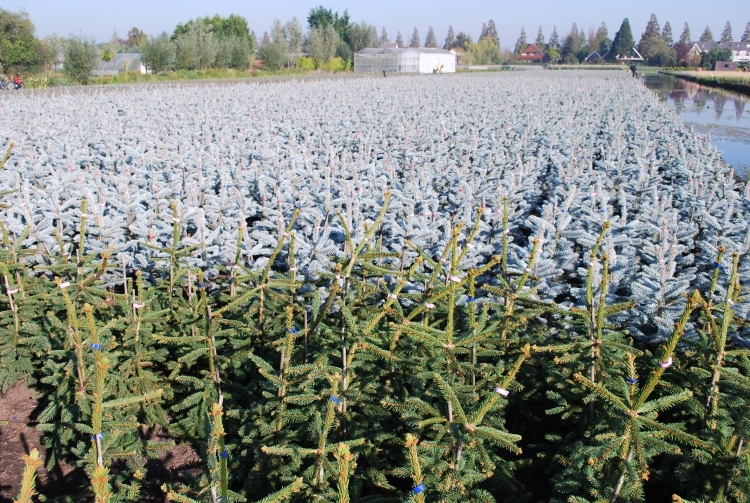 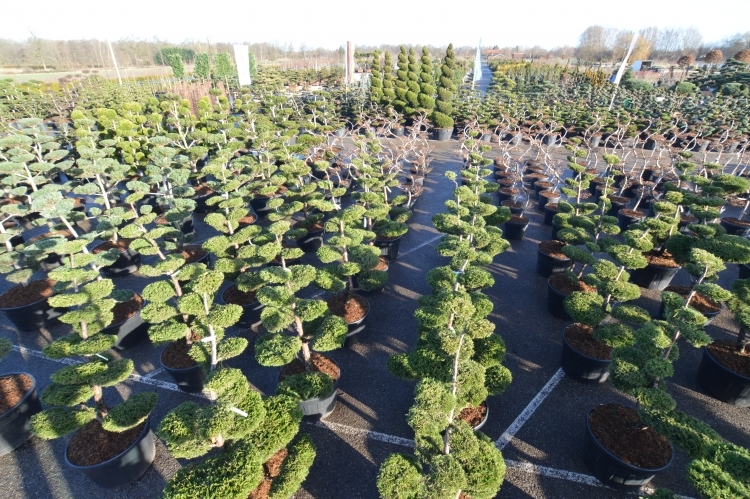 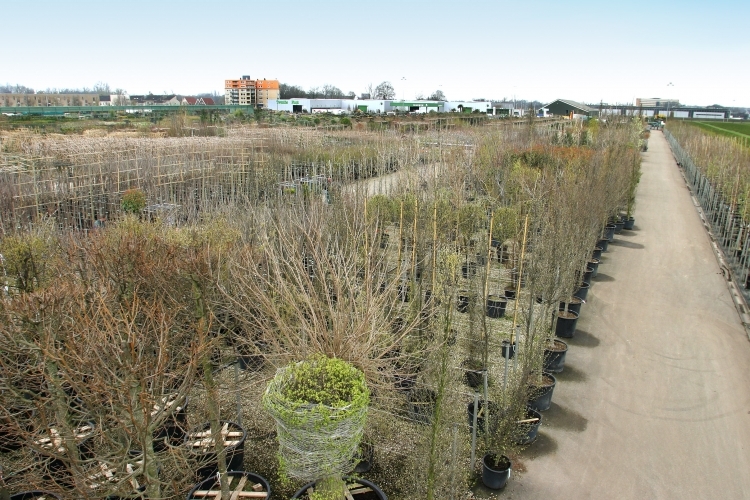 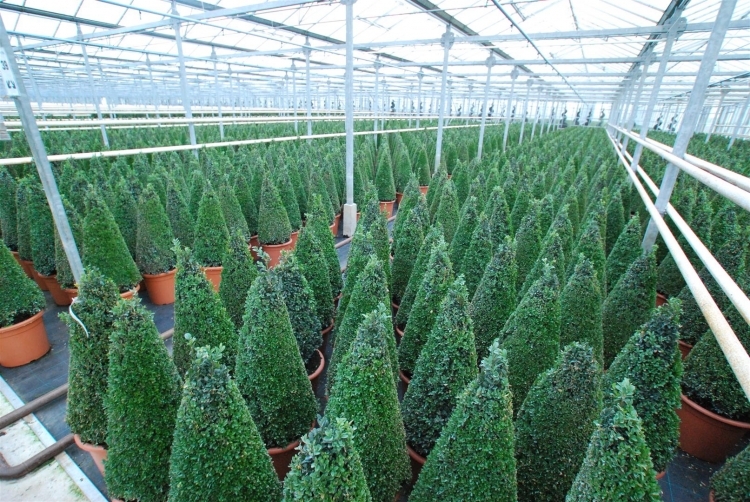 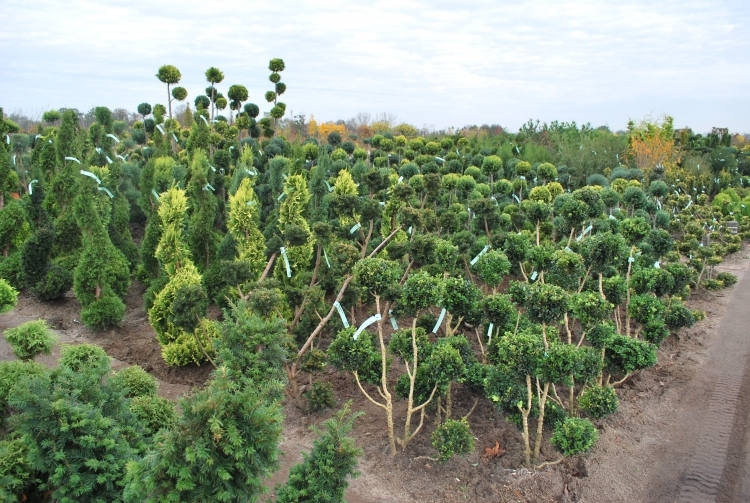 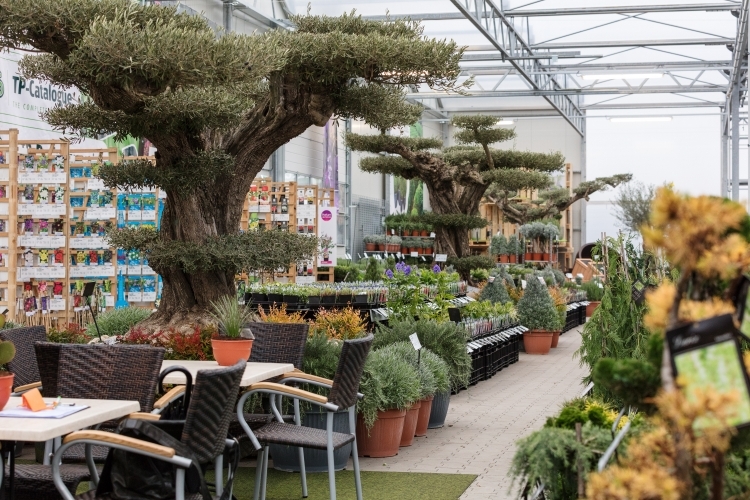 On our nursery with an area of 180 hectares based in Hengelo, we grow the most fantastic bonsais (Niwaki), formed plants, shapes, solitary shrubs, hedge conifers, grafted conifers and a very complete and high quality line of topiary Buxus in all shapes and sizes. 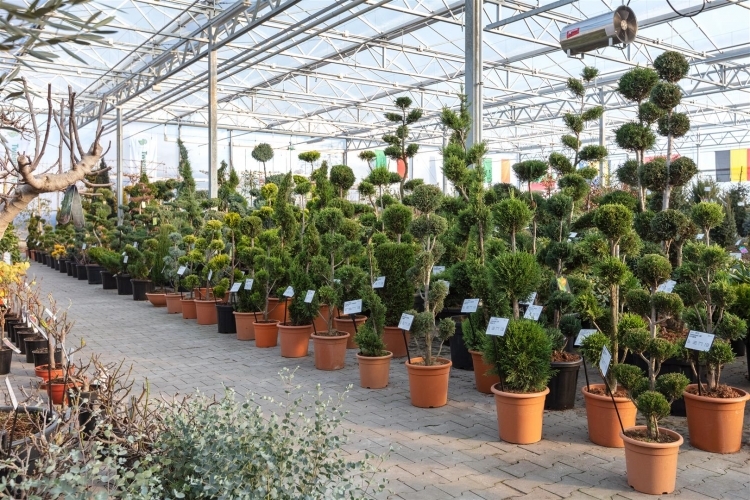 Most plants are available in pot, as well as rootball plants, depending on the season.